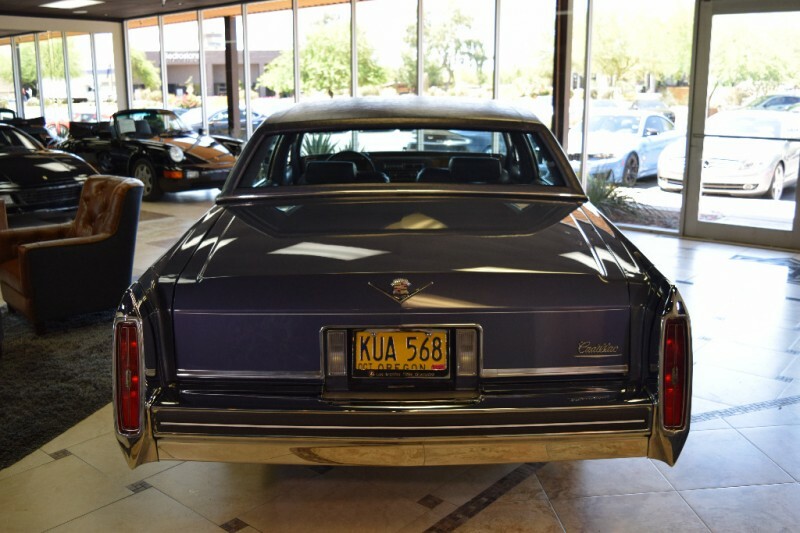 Cadillac Man ? 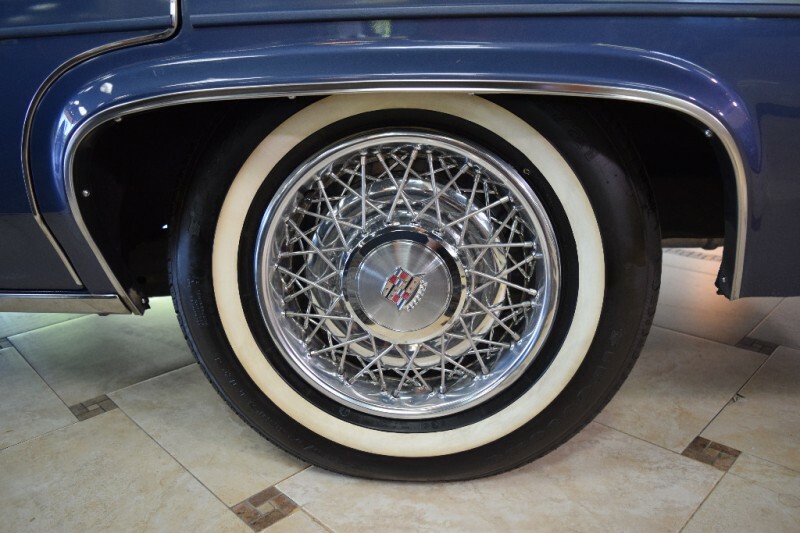 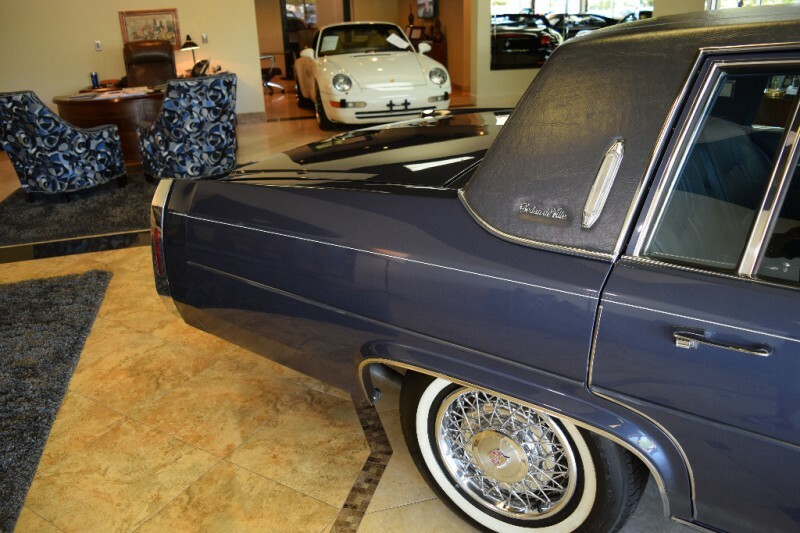 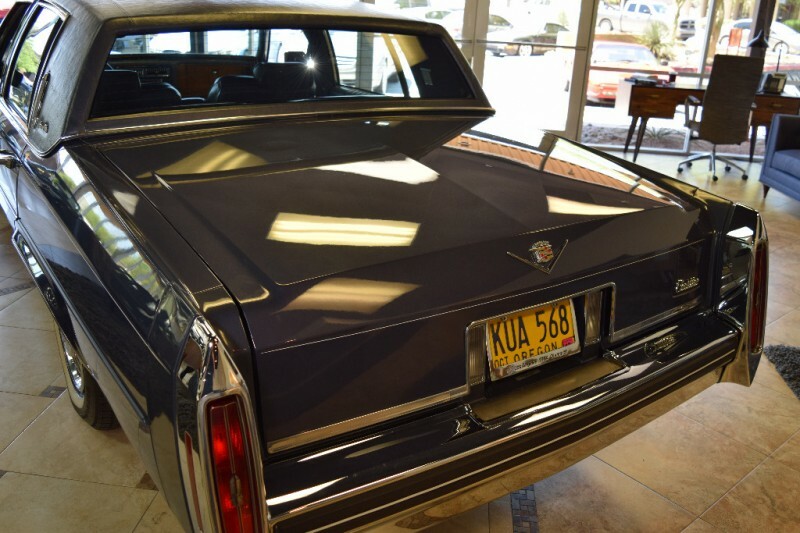 Not your Grandfather’s Cadillac…his was probably not this nice…Truly a remarkable piece of history, suspended in time. 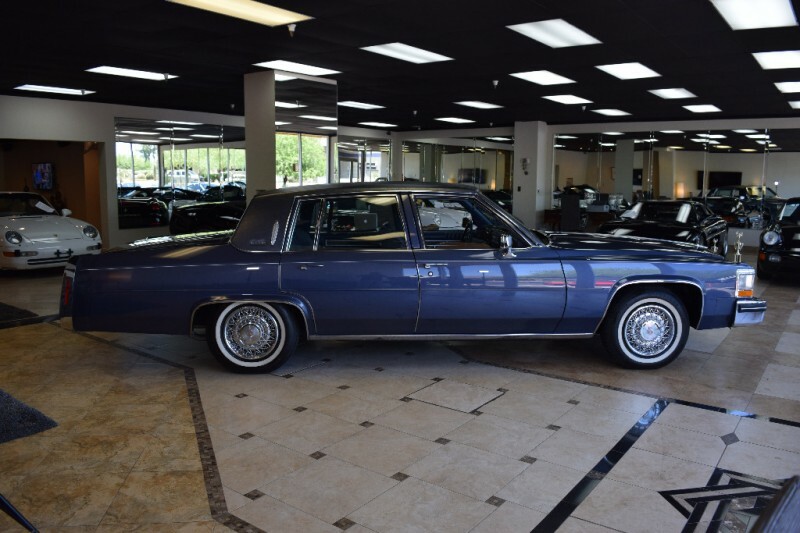 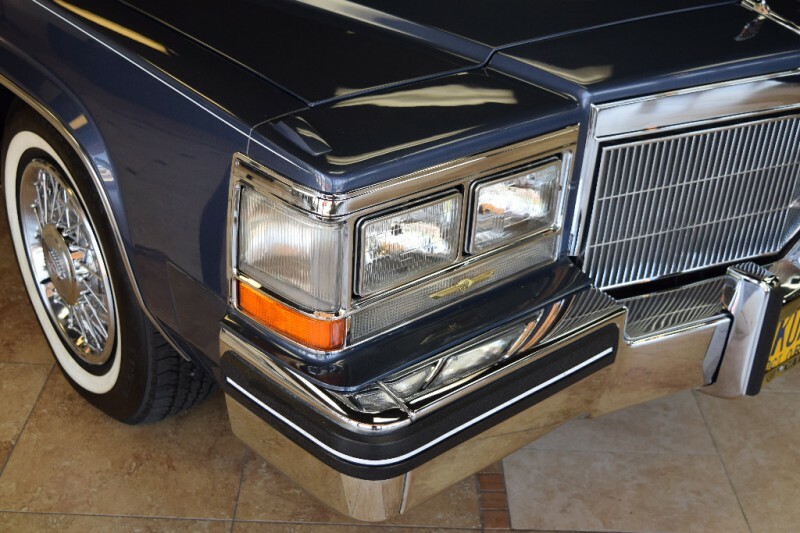 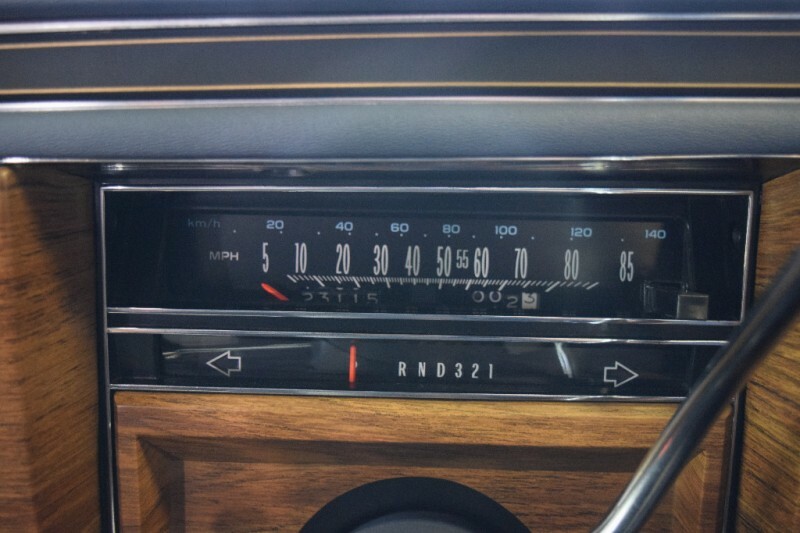 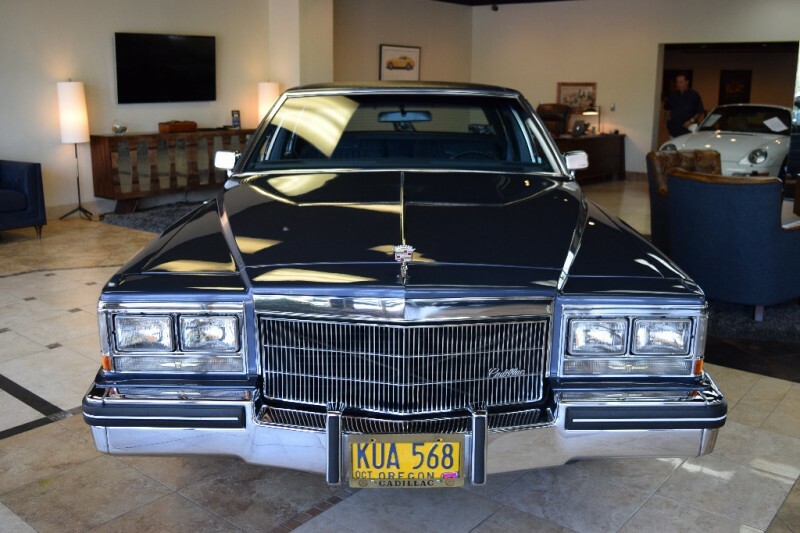 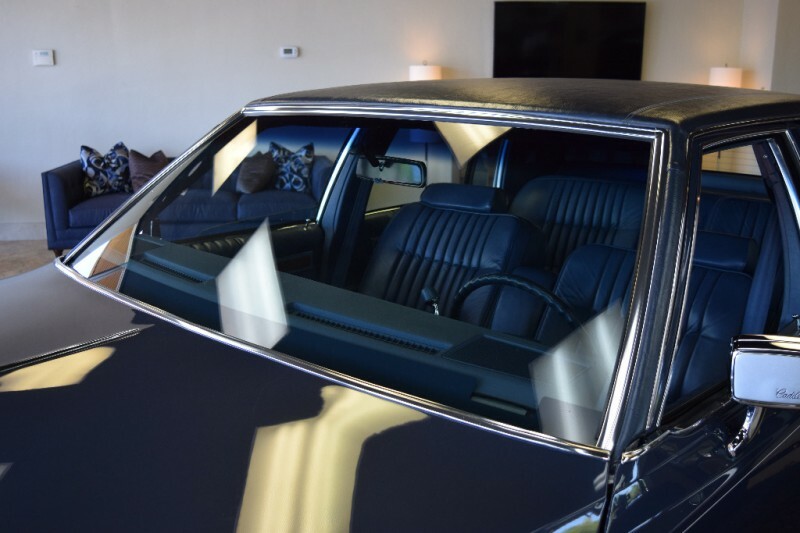 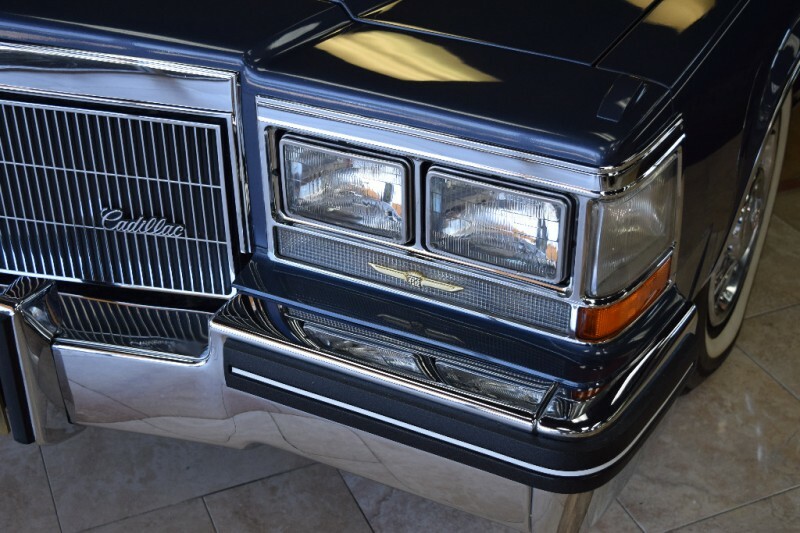 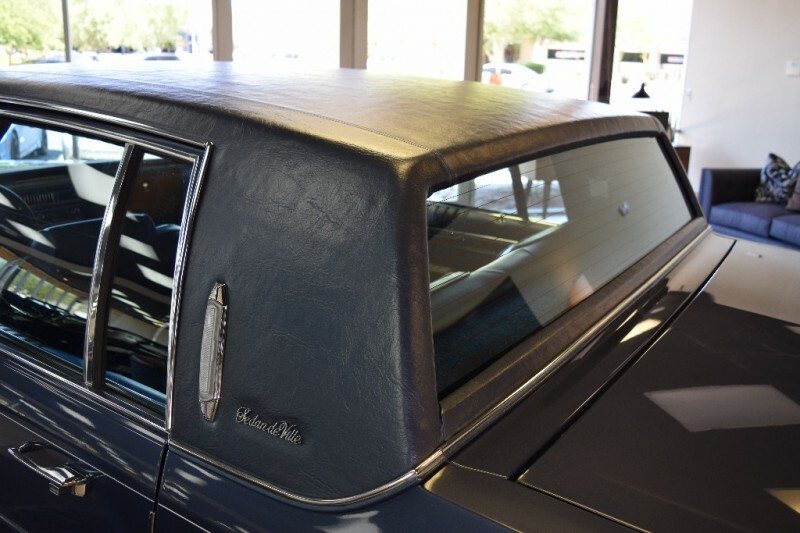 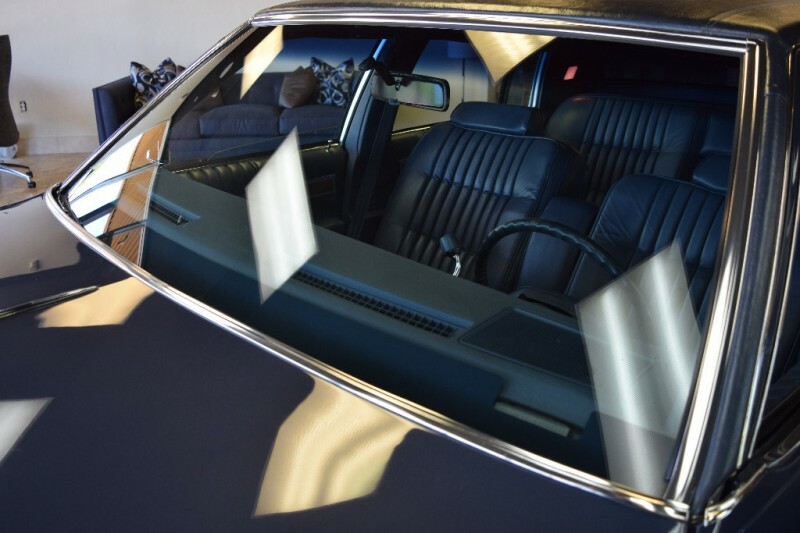 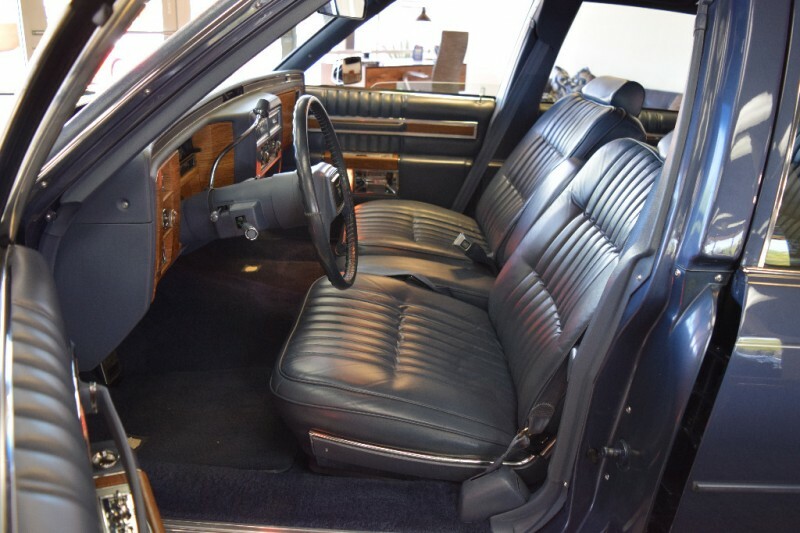 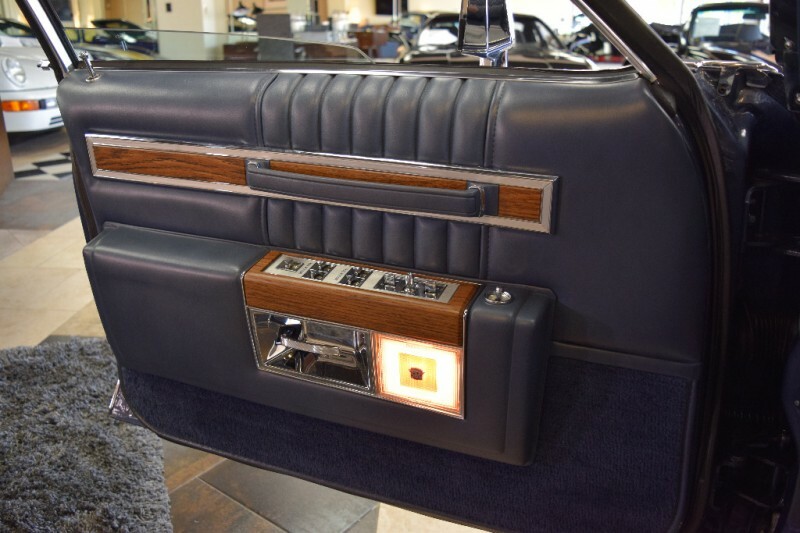 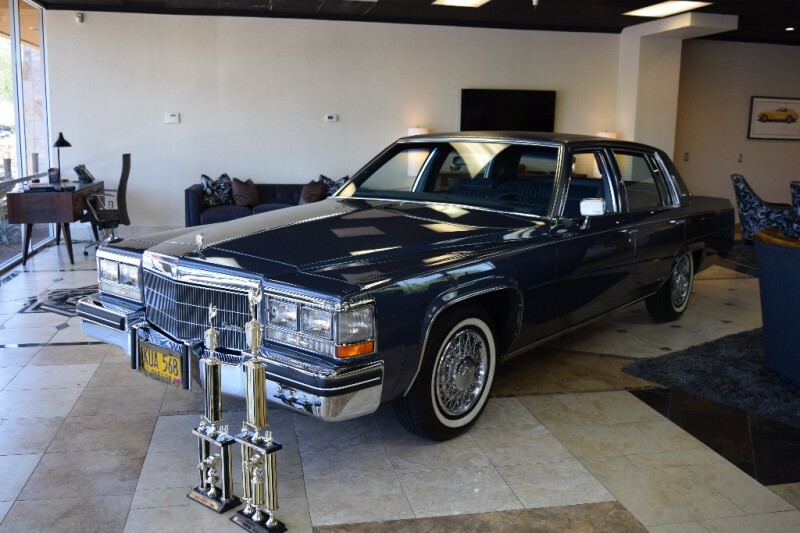 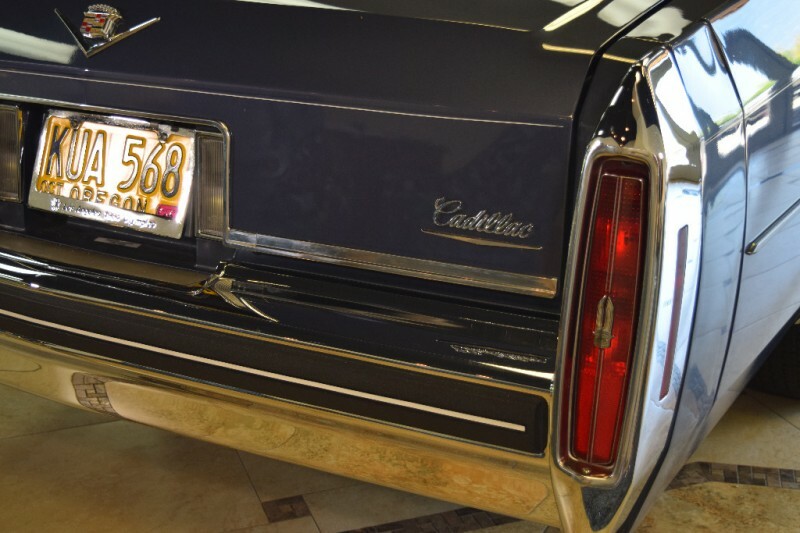 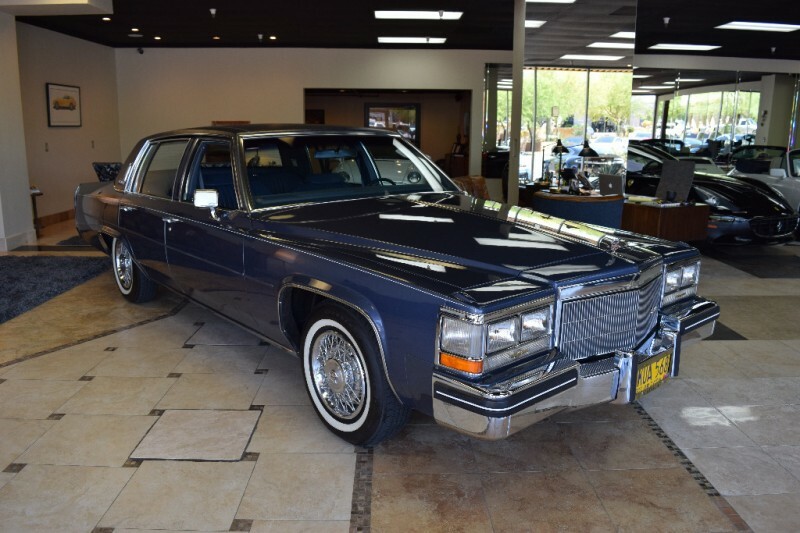 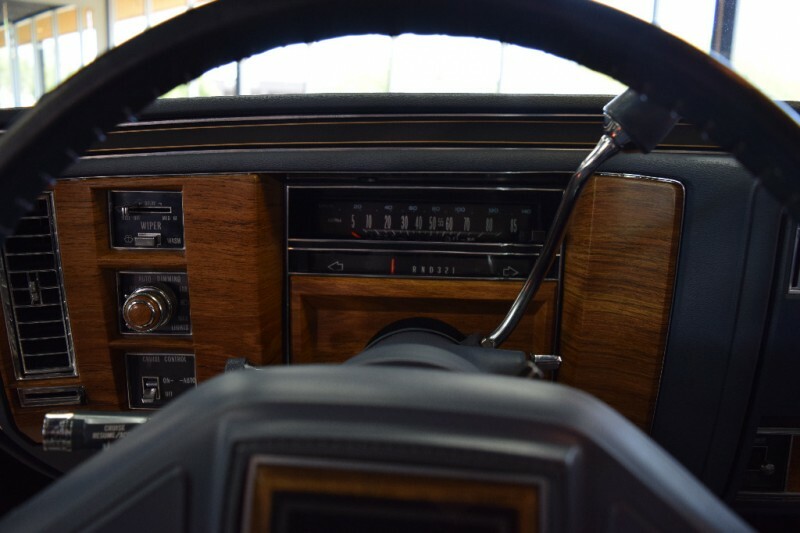 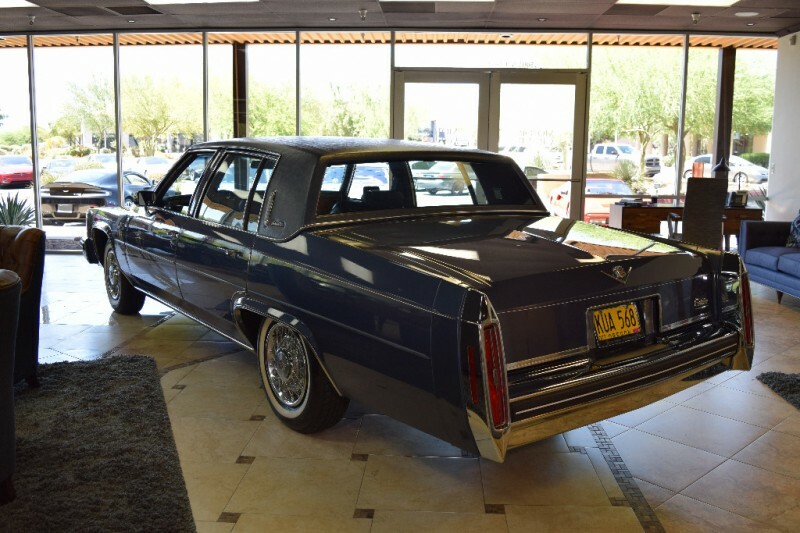 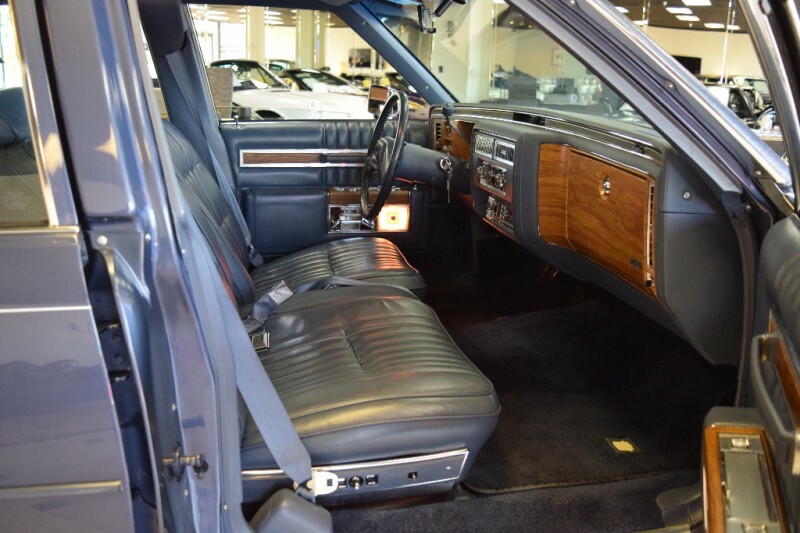 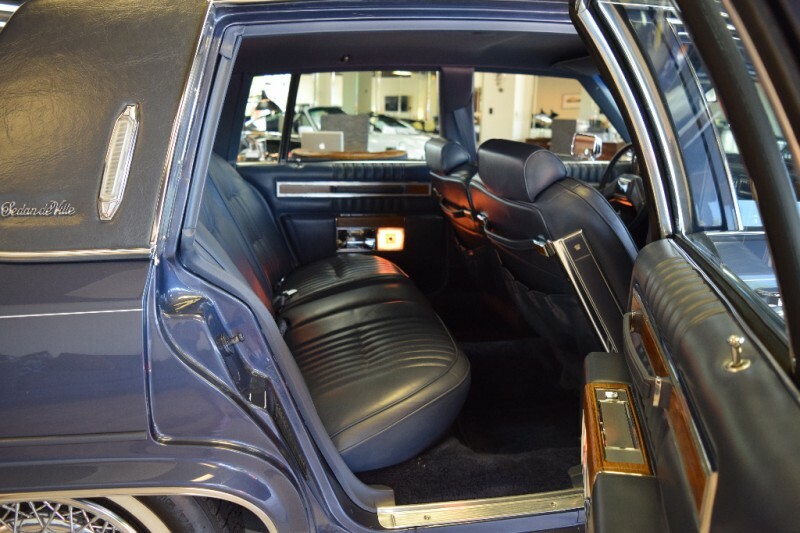 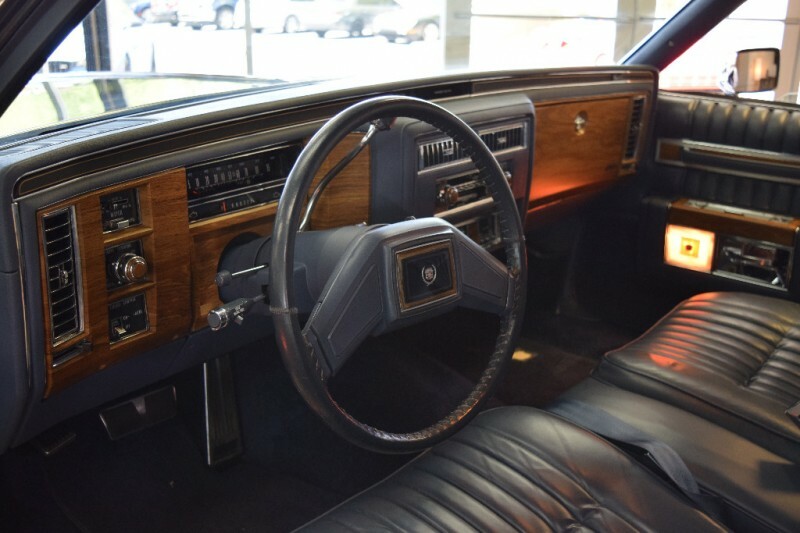 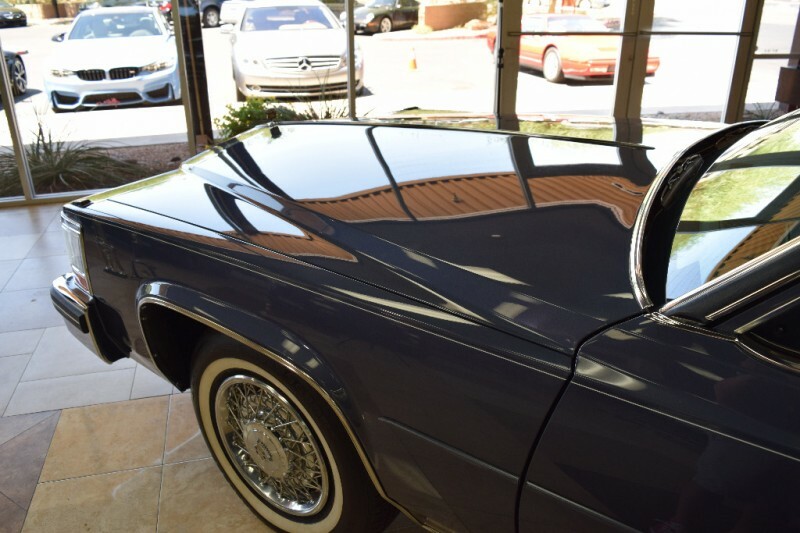 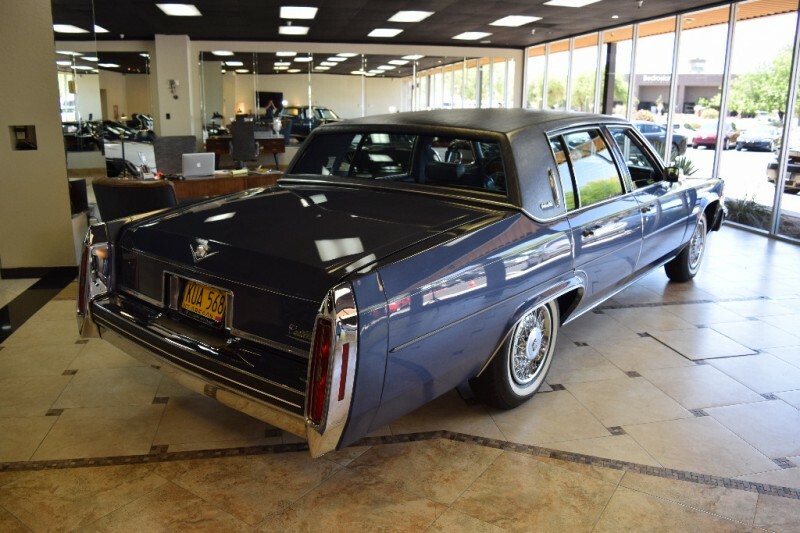 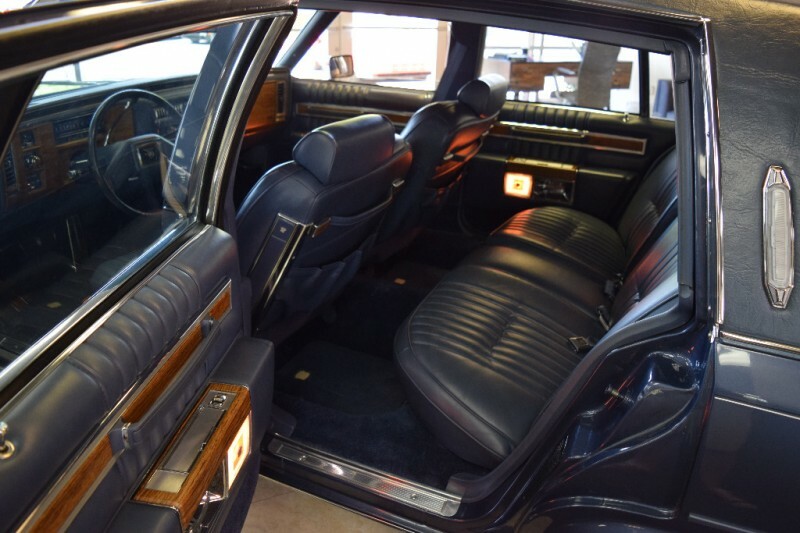 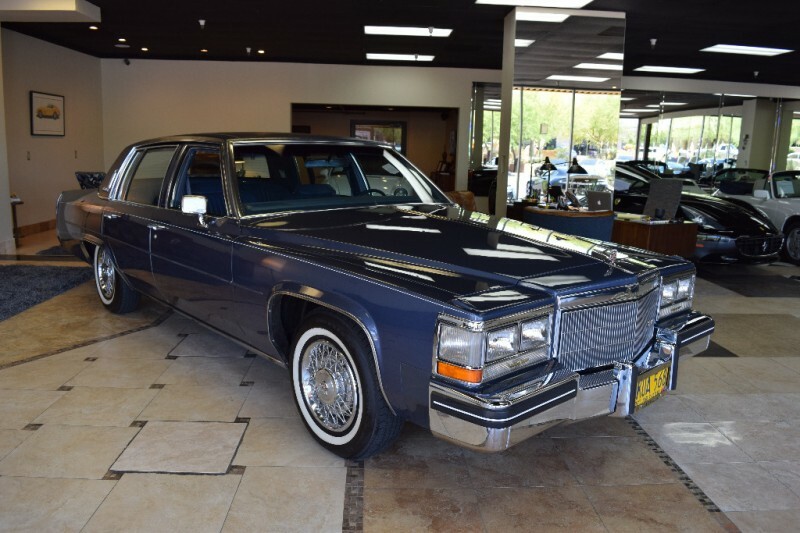 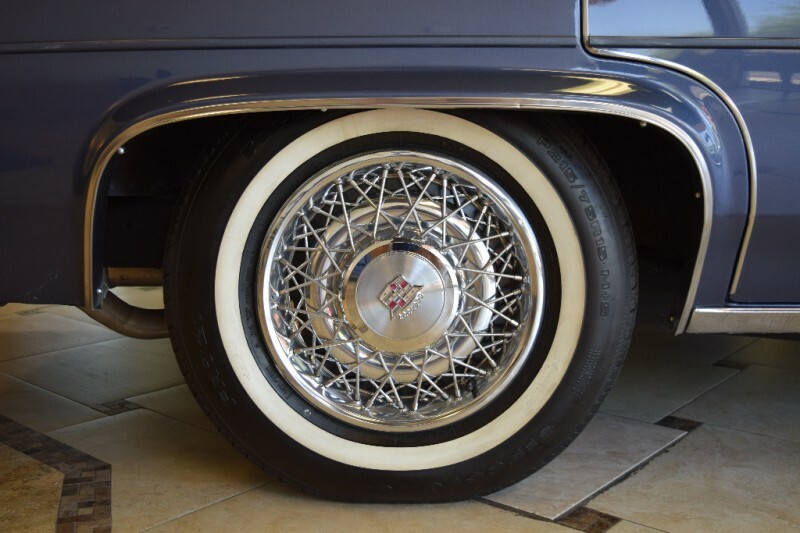 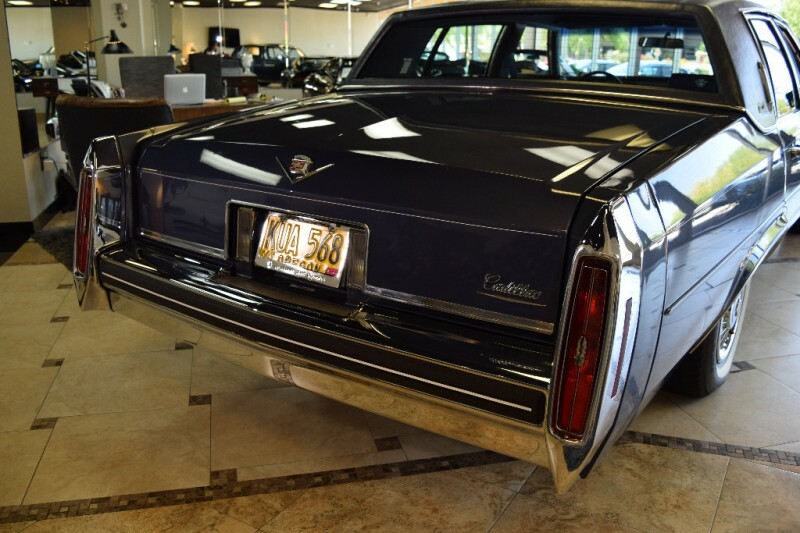 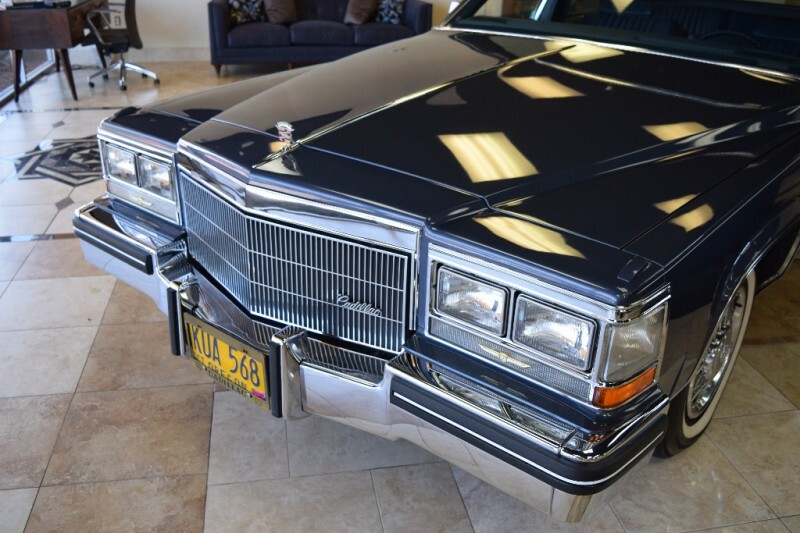 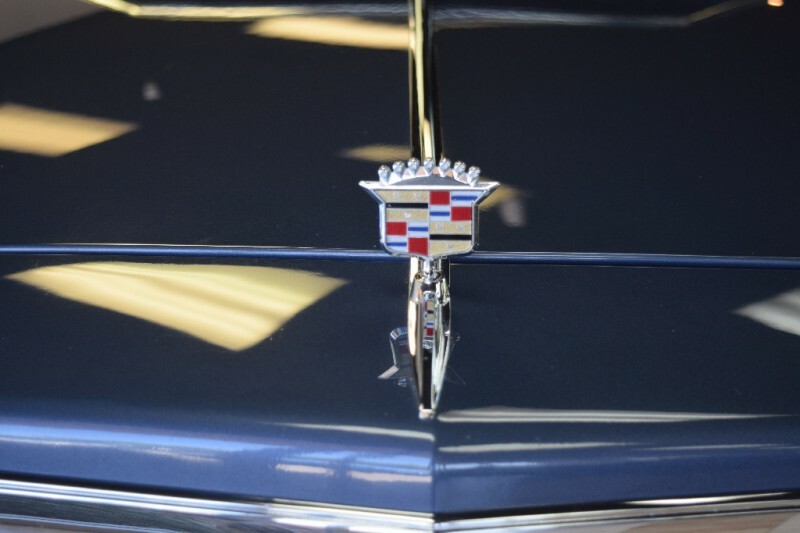 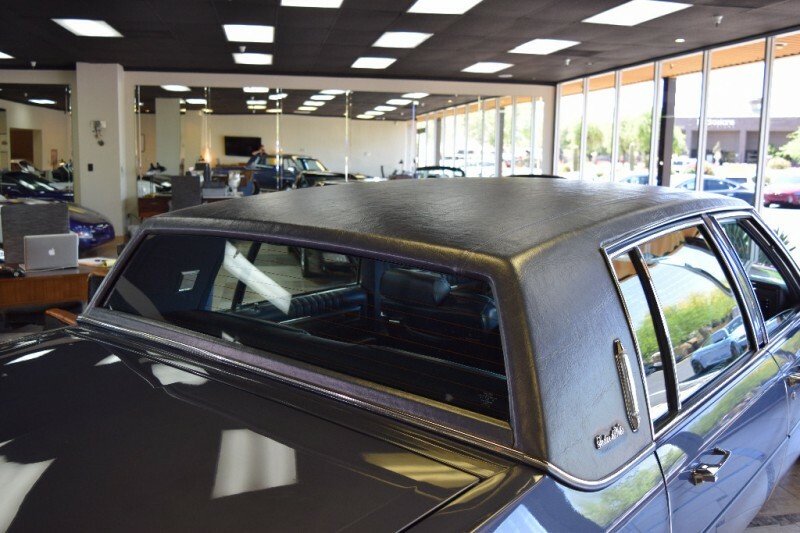 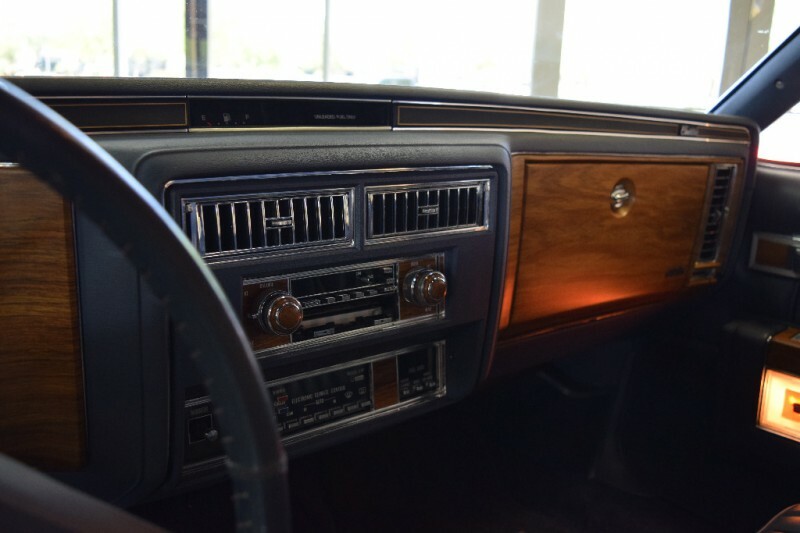 This 1984 Cadillac DeVille was sold new in November of 1983 to a prominent Portland, Oregon swimwear family by Lew Williams Cadillac. 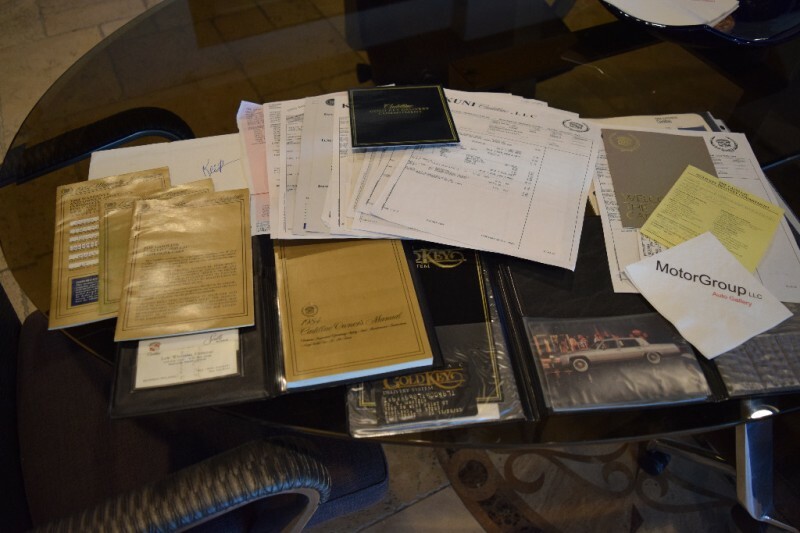 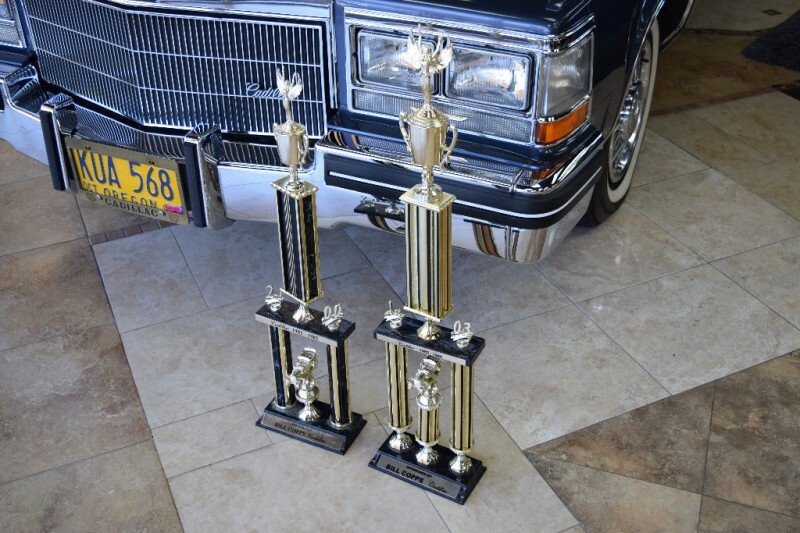 Same family owned until the late 90’s, then sold to a Cadillac Enthusiast that continued the tradition and earned a few trophies along the way. 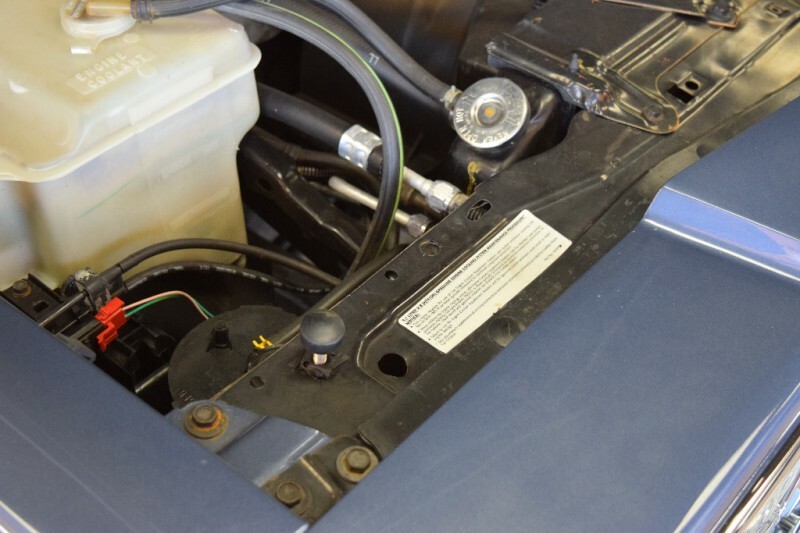 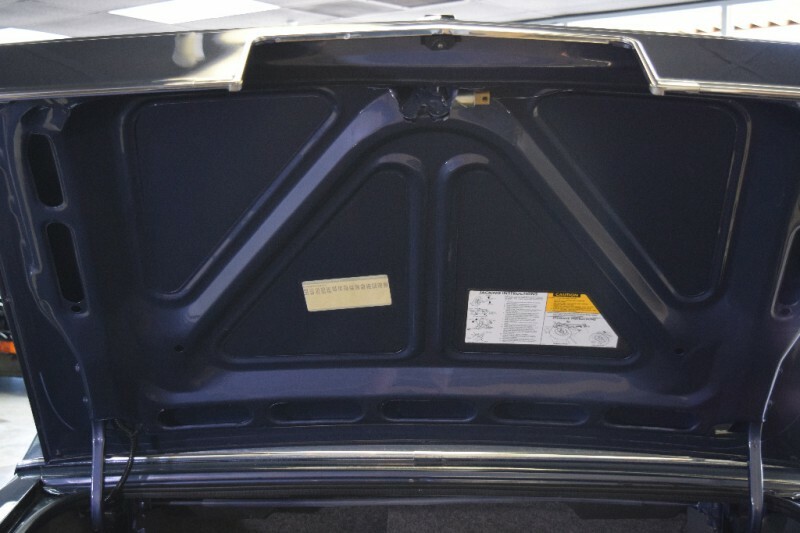 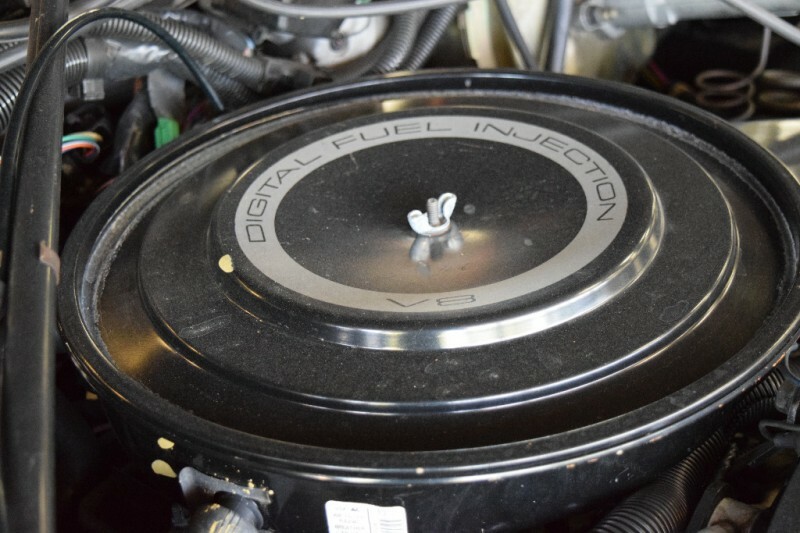 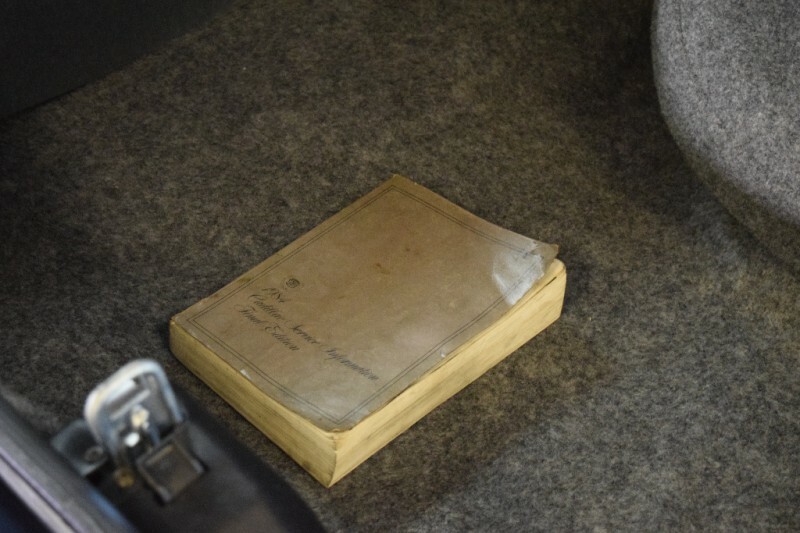 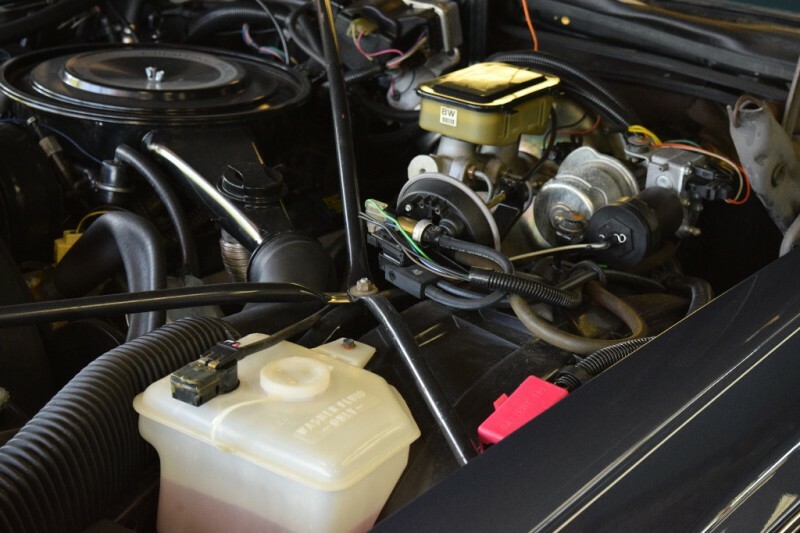 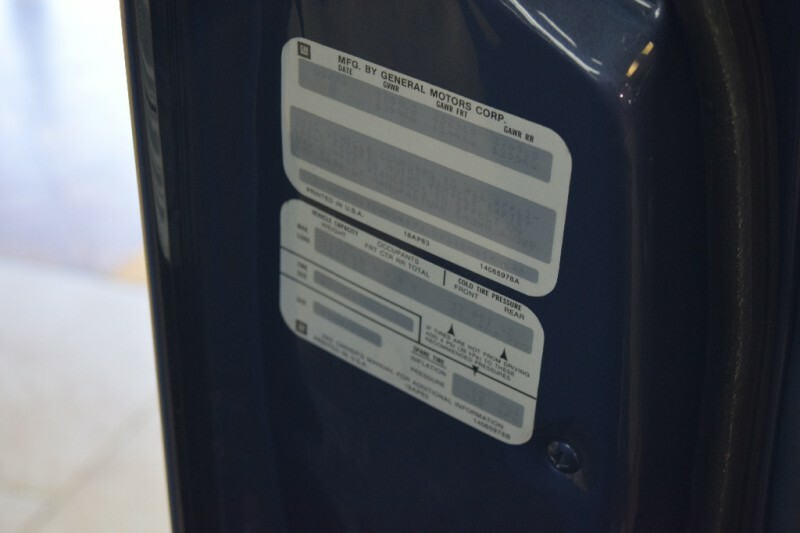 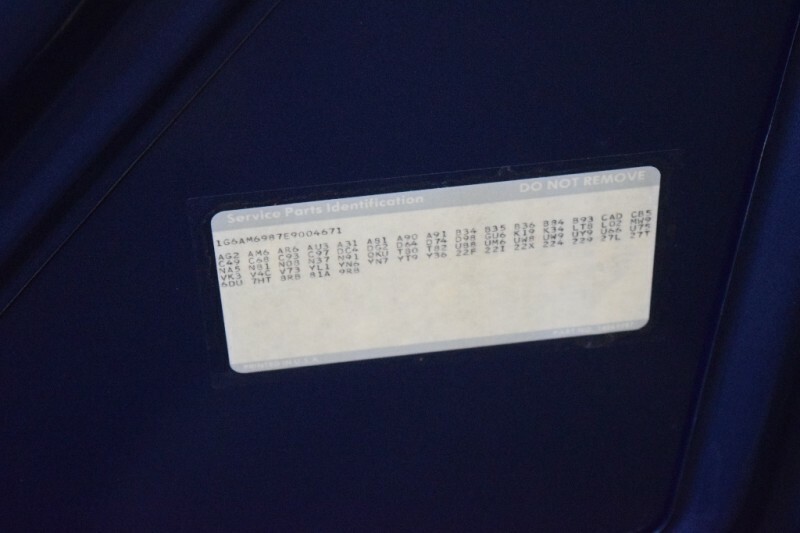 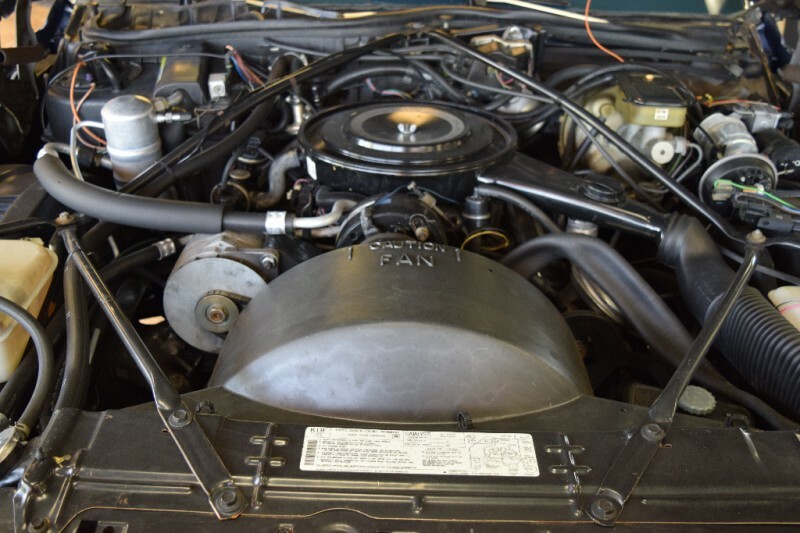 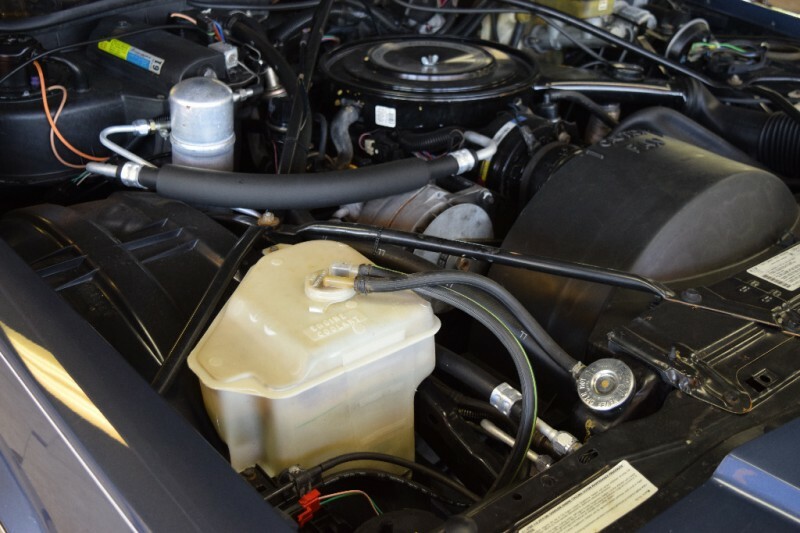 Gently driven, gently preserved with only 23,115 miles from new in over 32 years ! 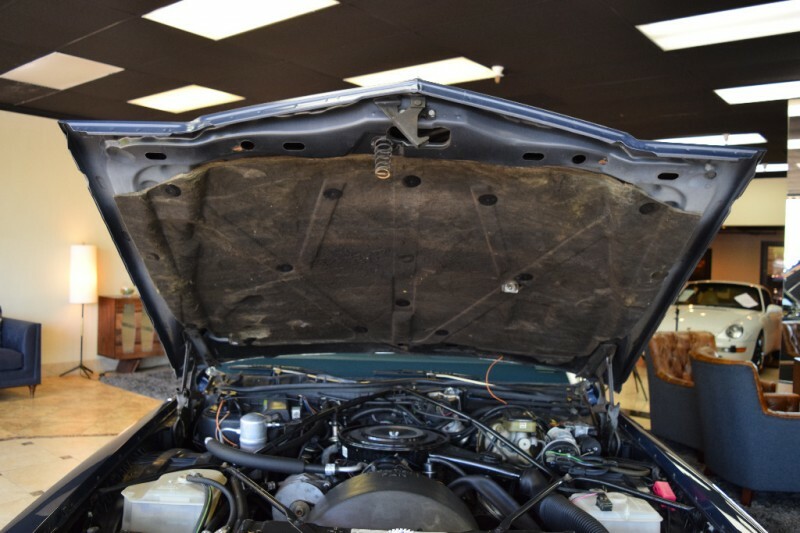 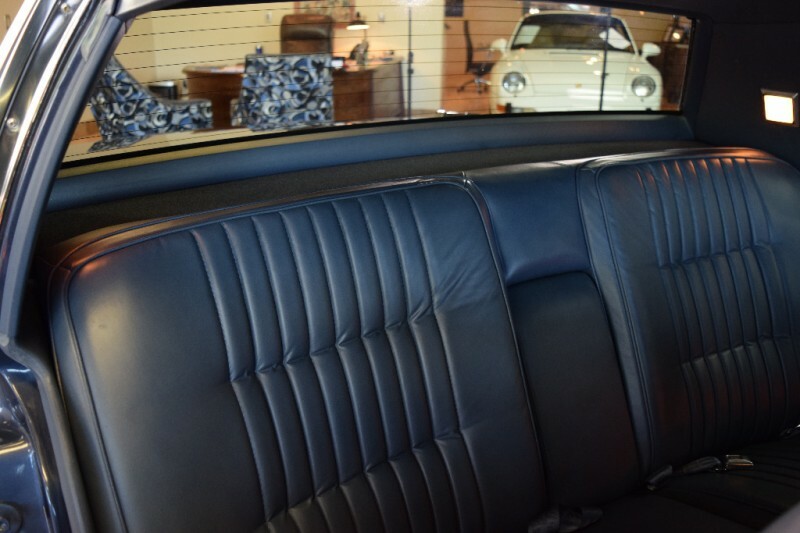 The term “Garage Queen” and “Barn Find” are gratuitously thrown around these days, so for us we will simply say “AMAZING” with this one. 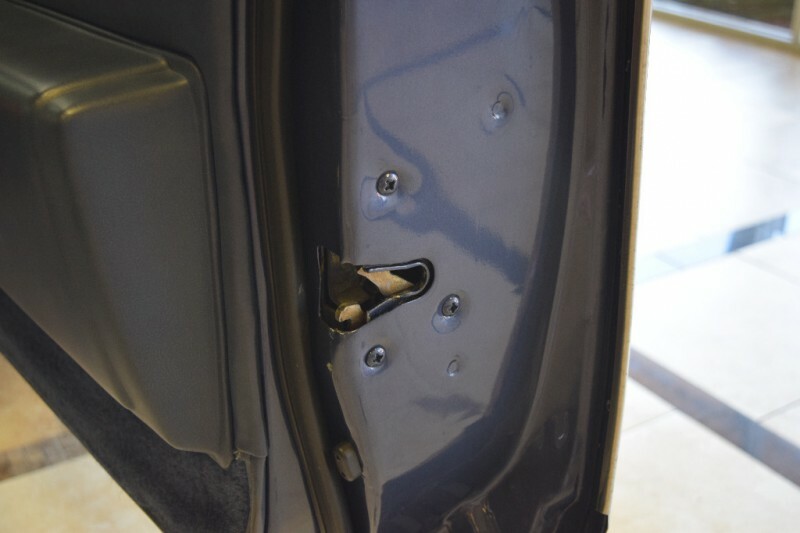 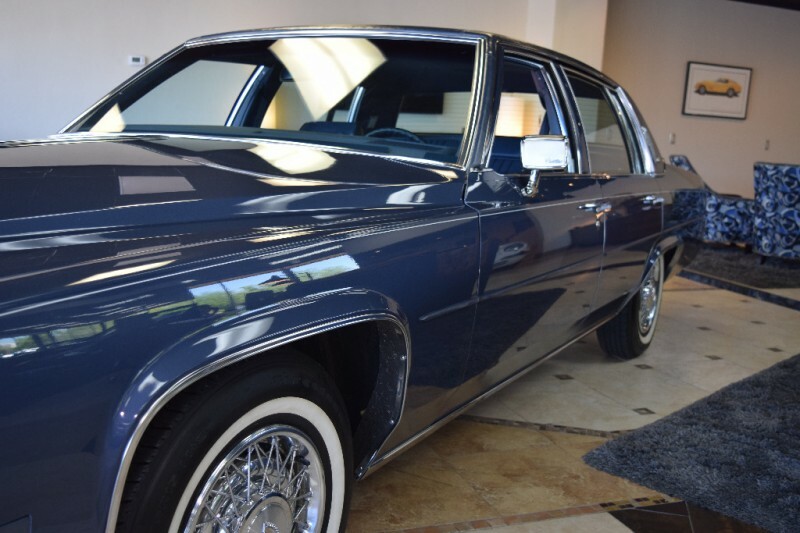 From Paint, to body, interior, mechanics, drivability all AMAZING. 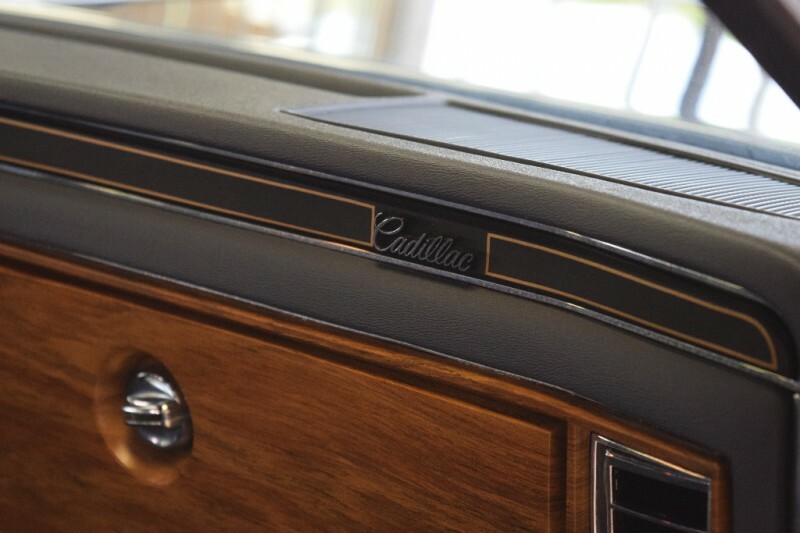 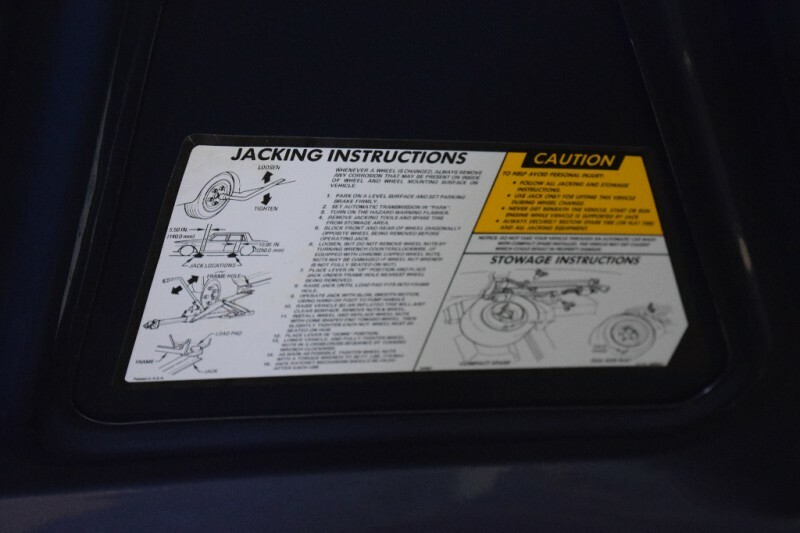 The more you look, inspect, touch and feel, the more amazing it is. 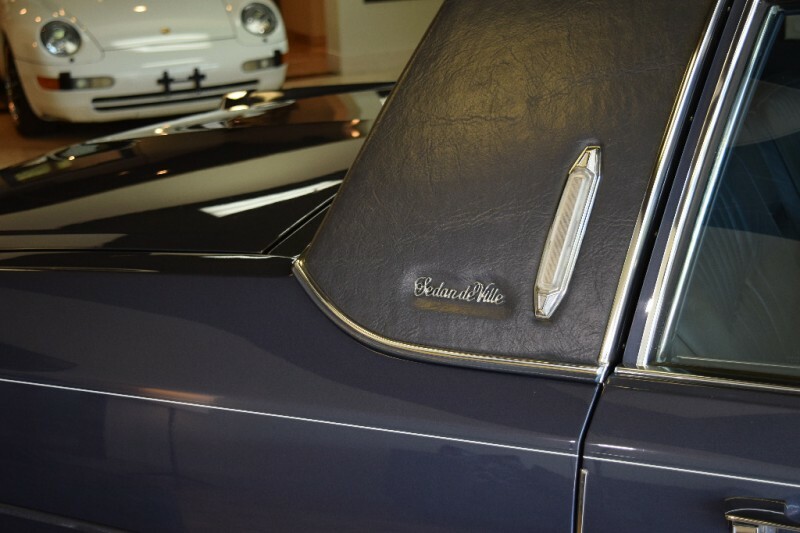 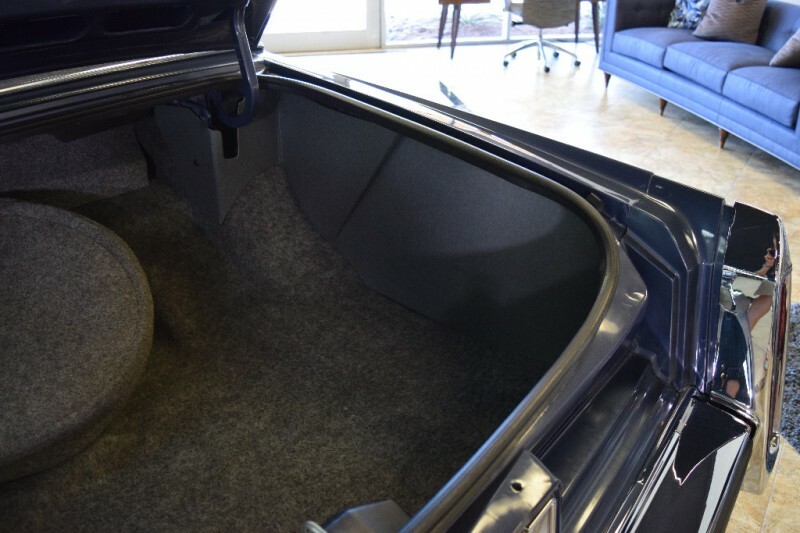 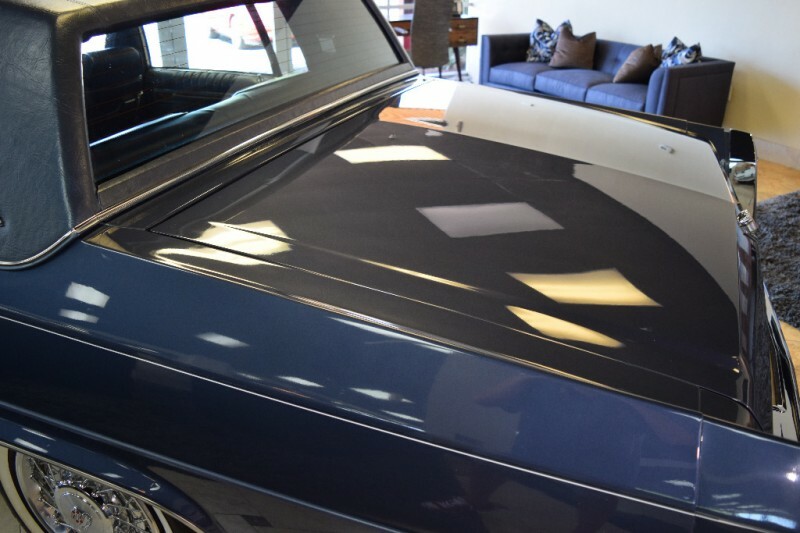 Gorgeous in Hatteras Blue Metallic with Blue Leather. 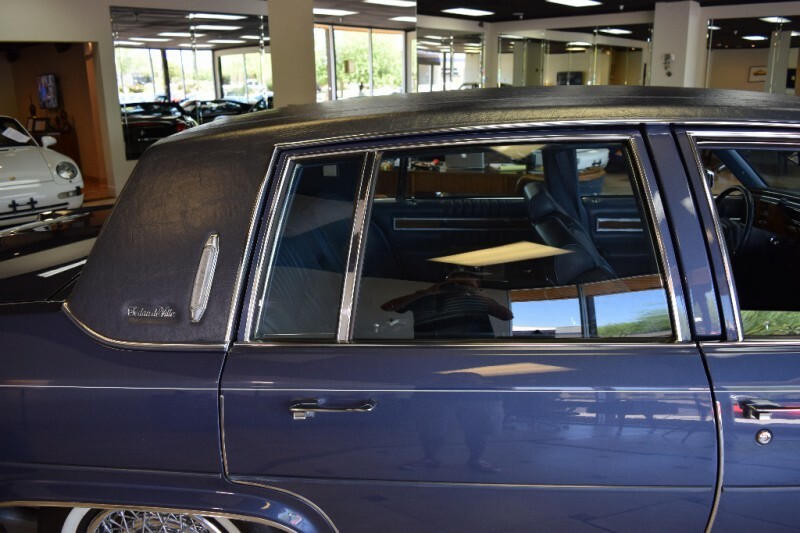 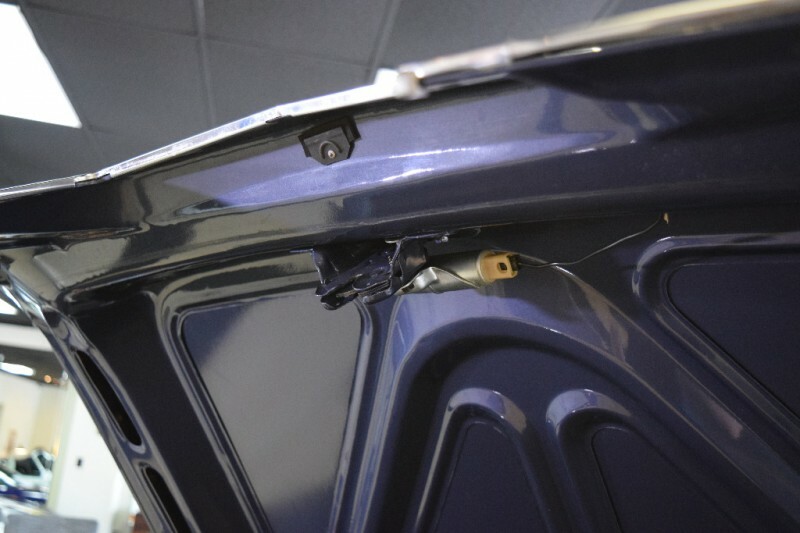 Paint finish, chrome, trim, weatherstrips still looks like it did when it left the showroom. 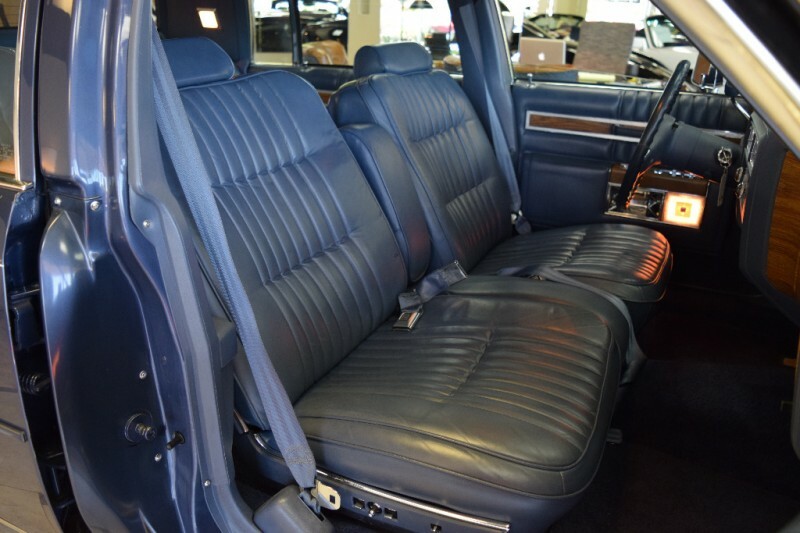 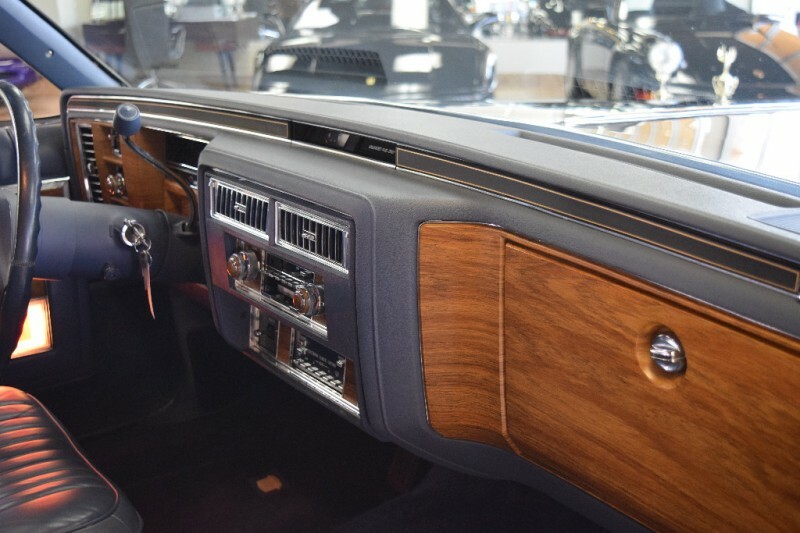 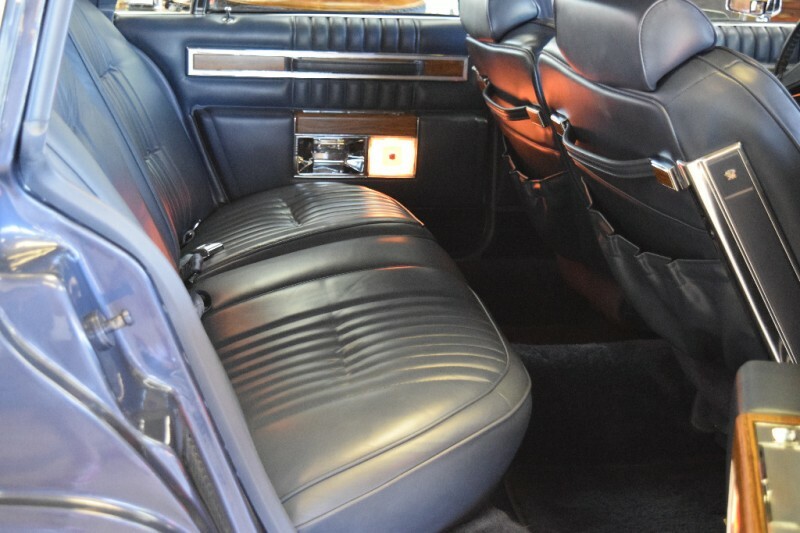 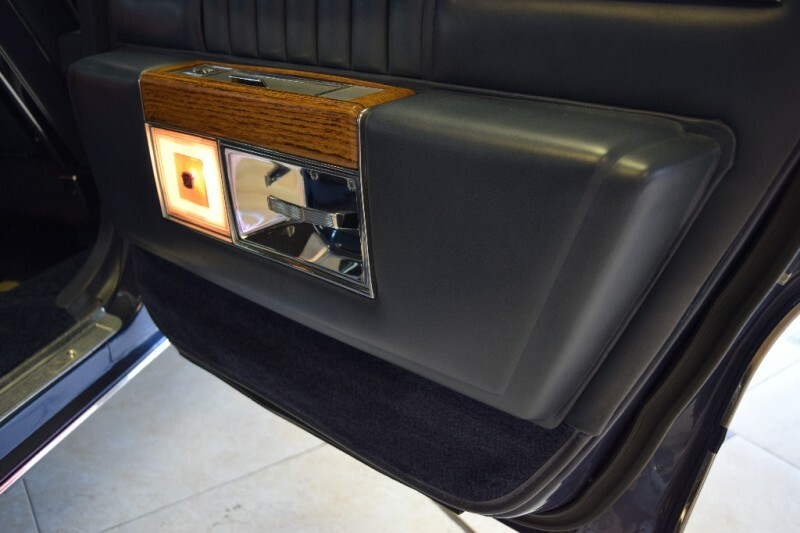 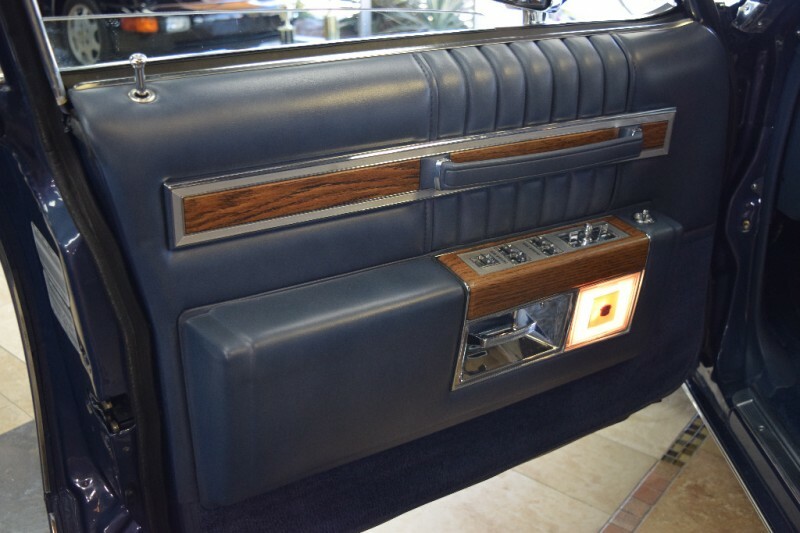 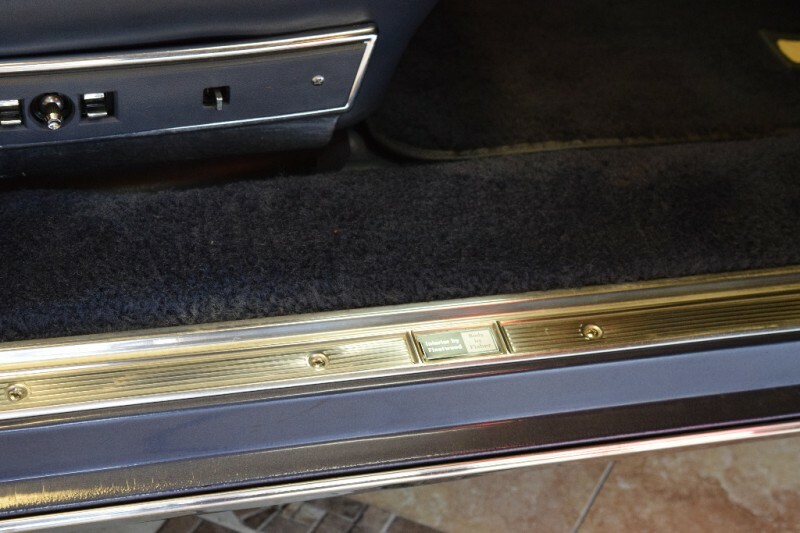 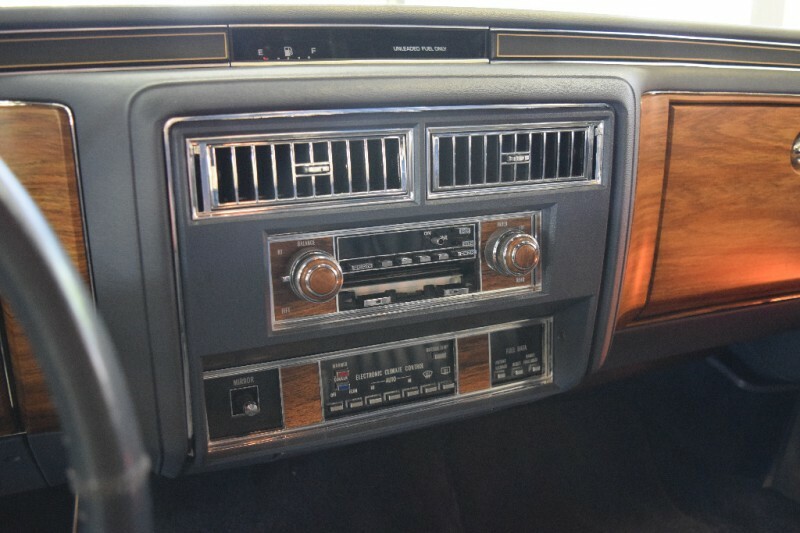 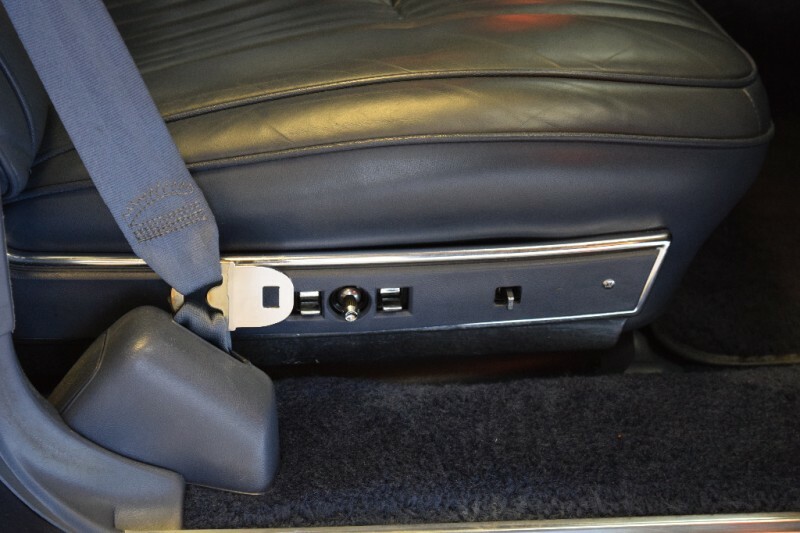 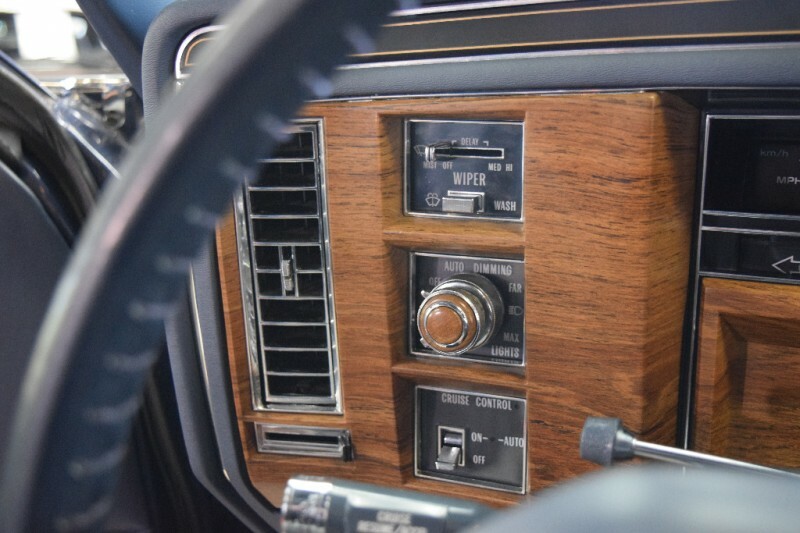 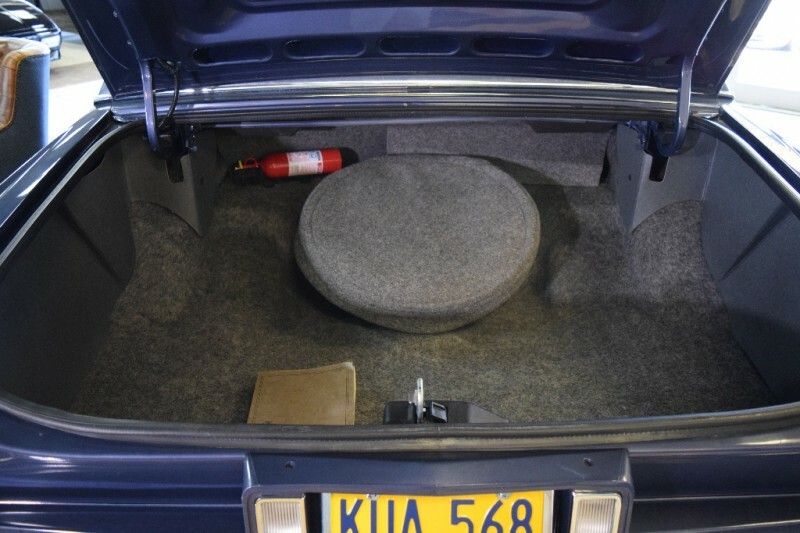 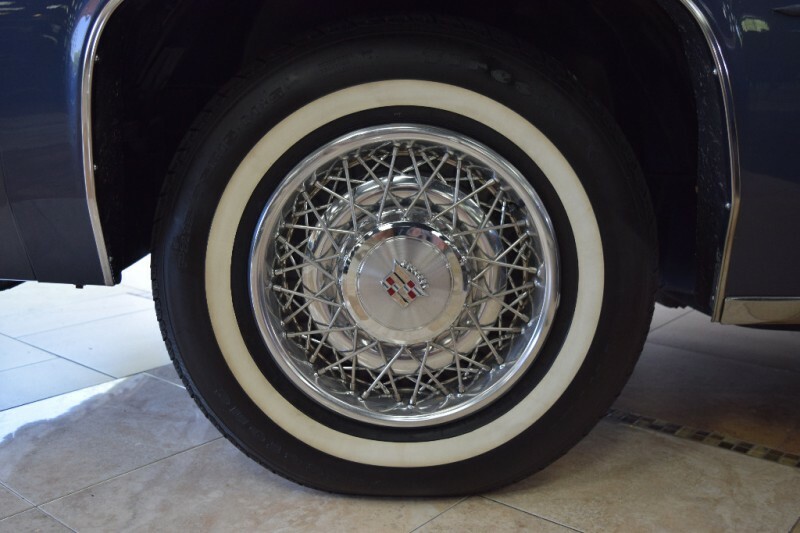 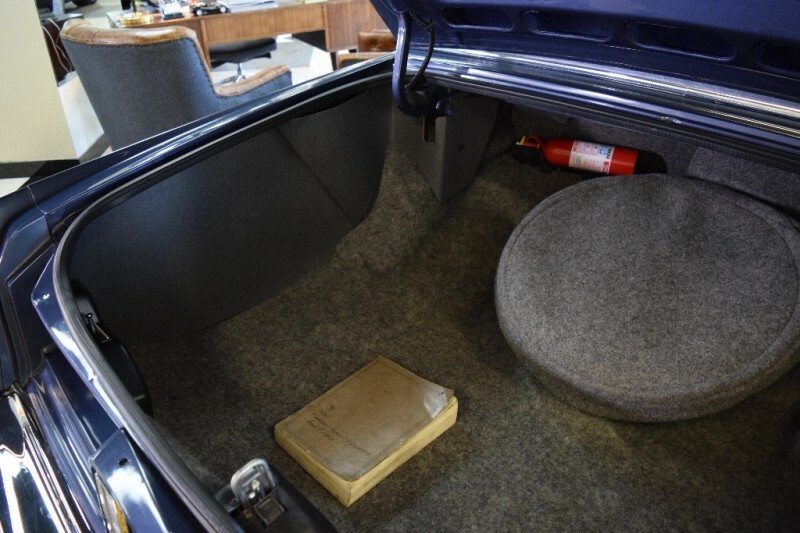 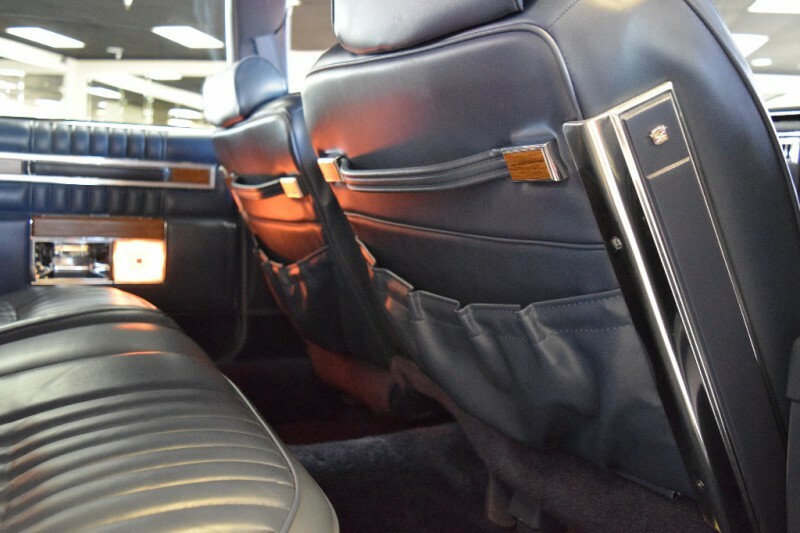 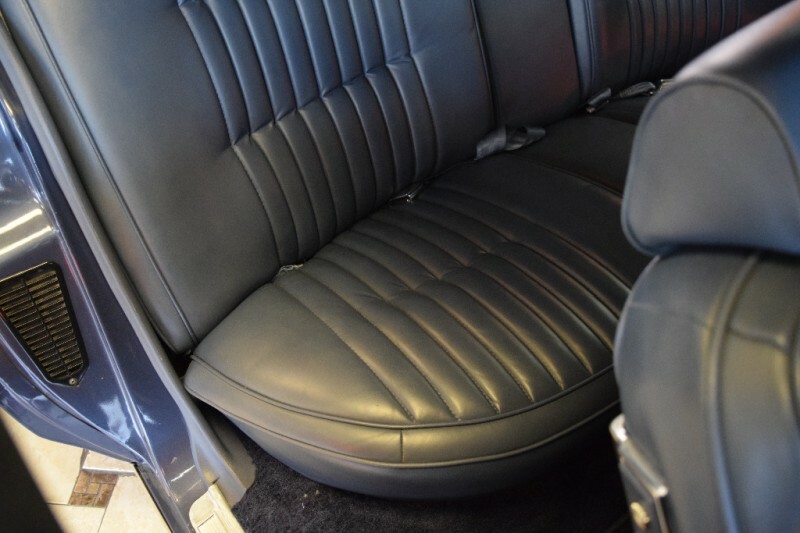 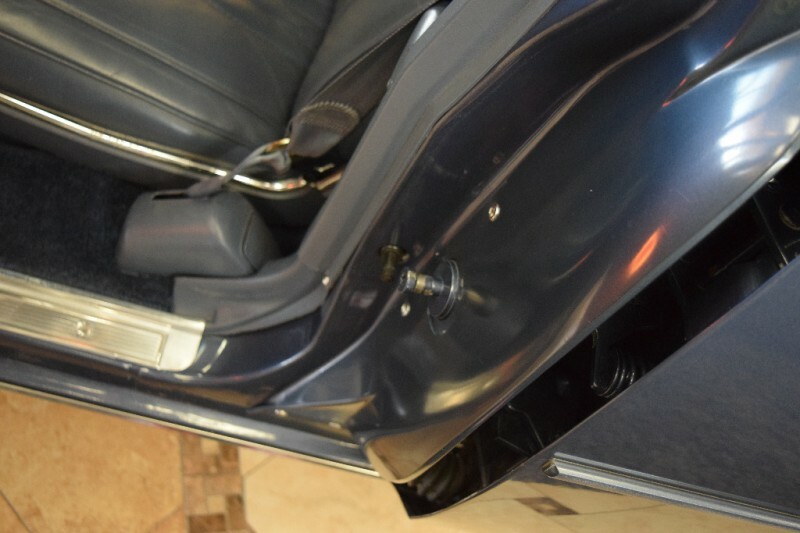 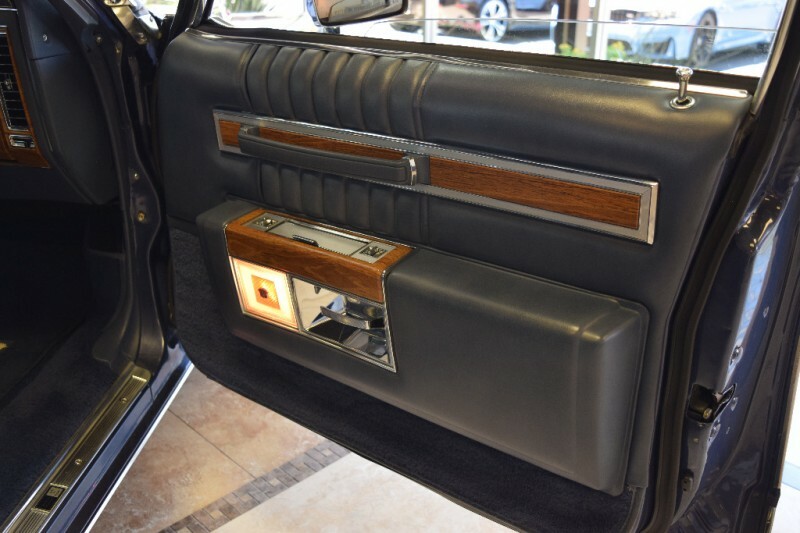 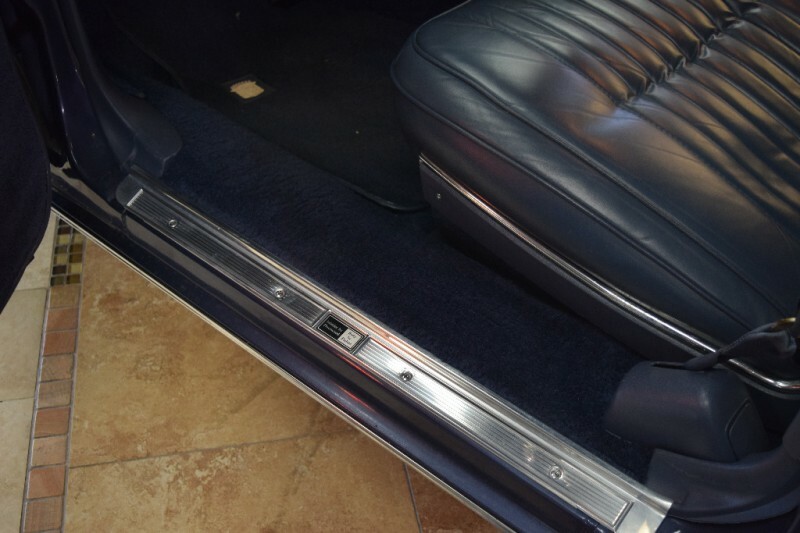 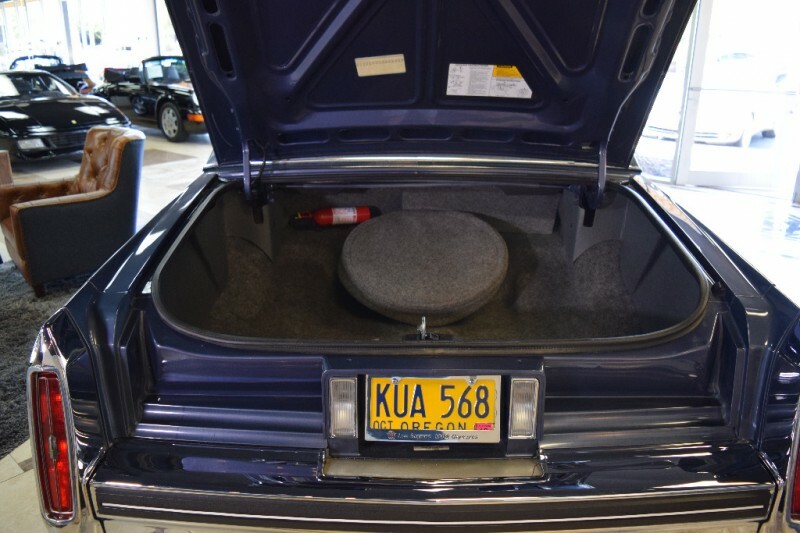 Original spare, never down, never smoked in, Leather in pristine condition as are all the controls, switches, etc. 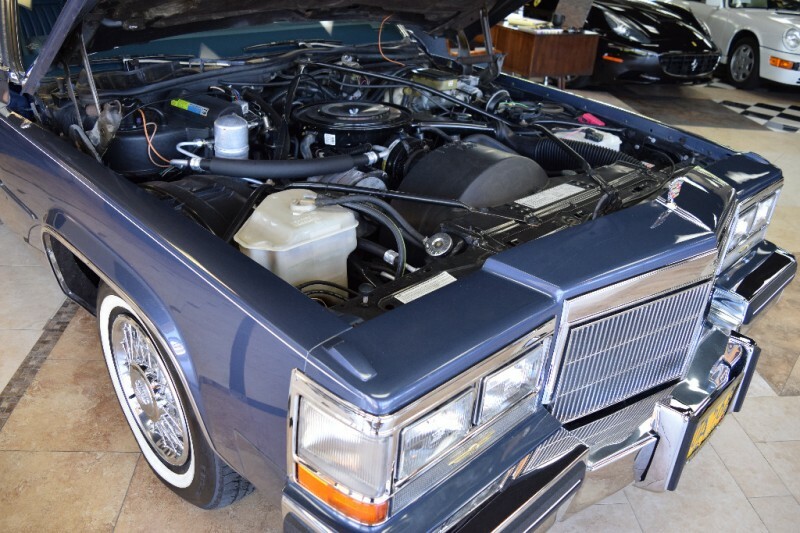 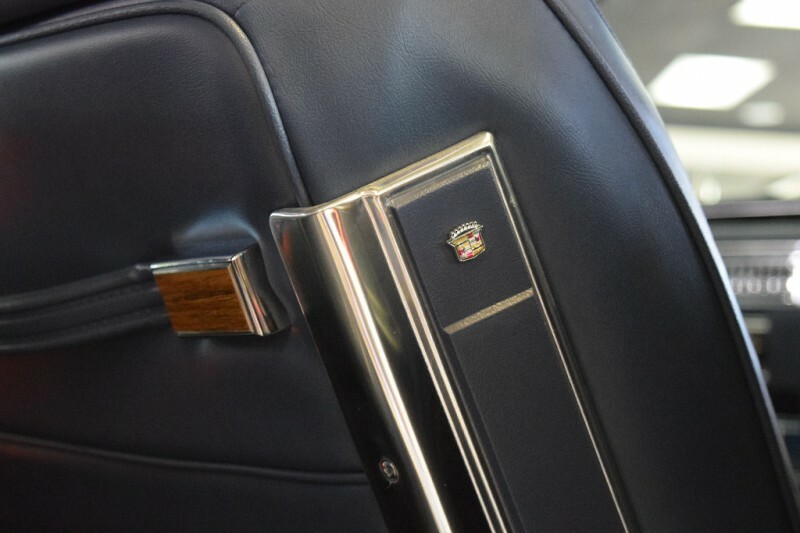 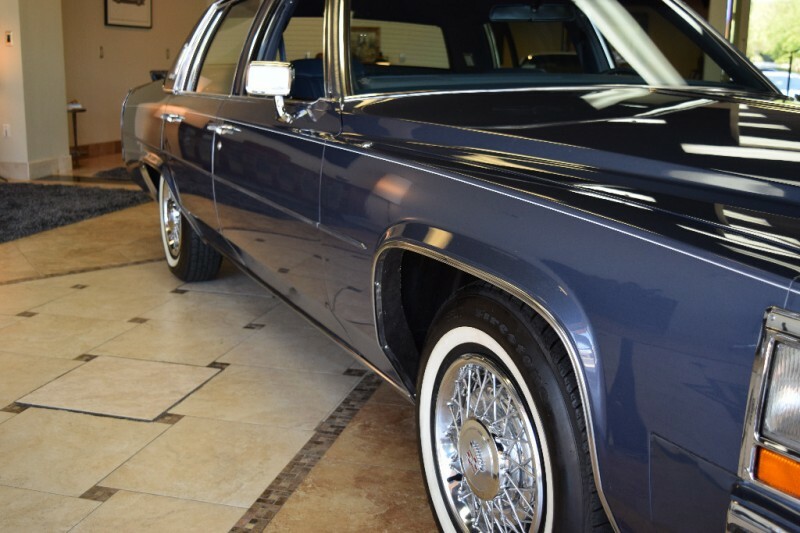 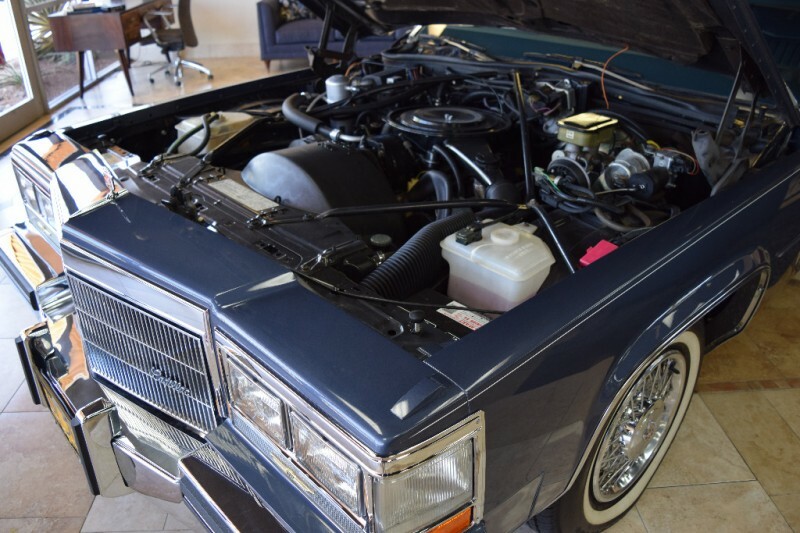 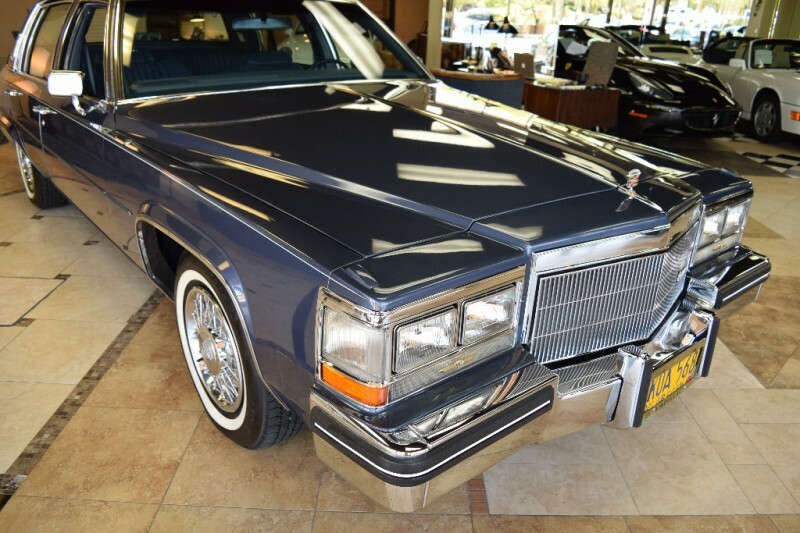 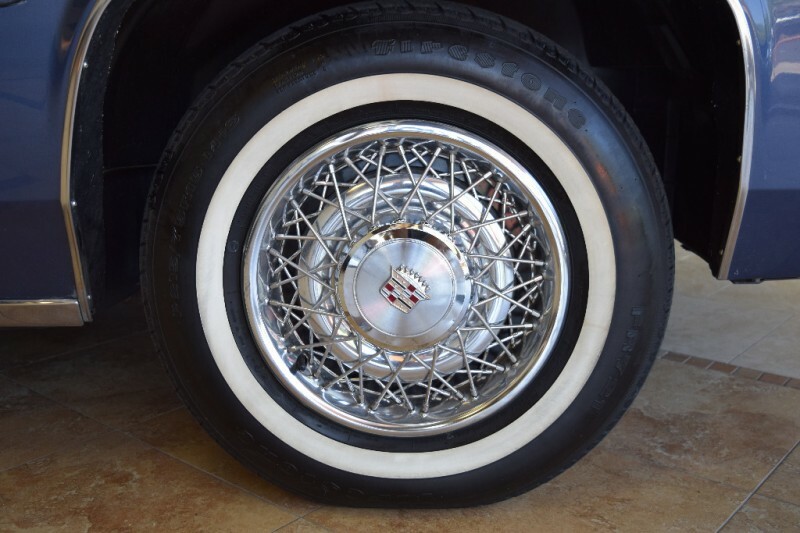 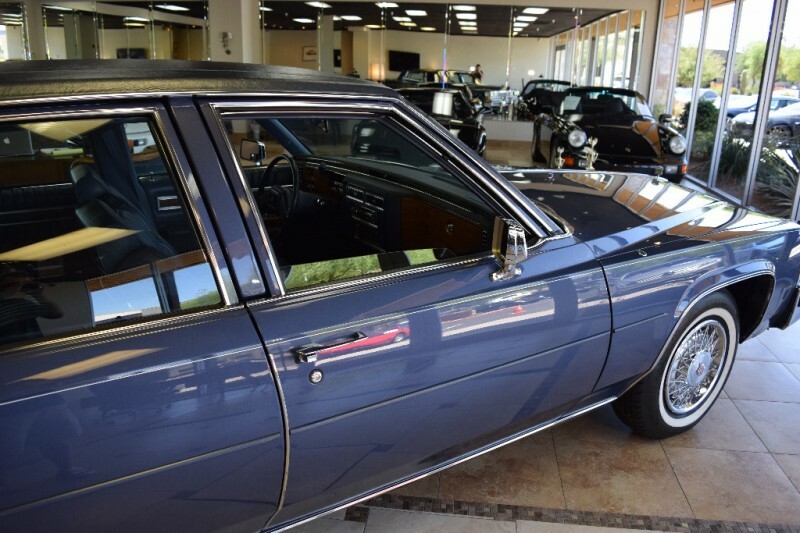 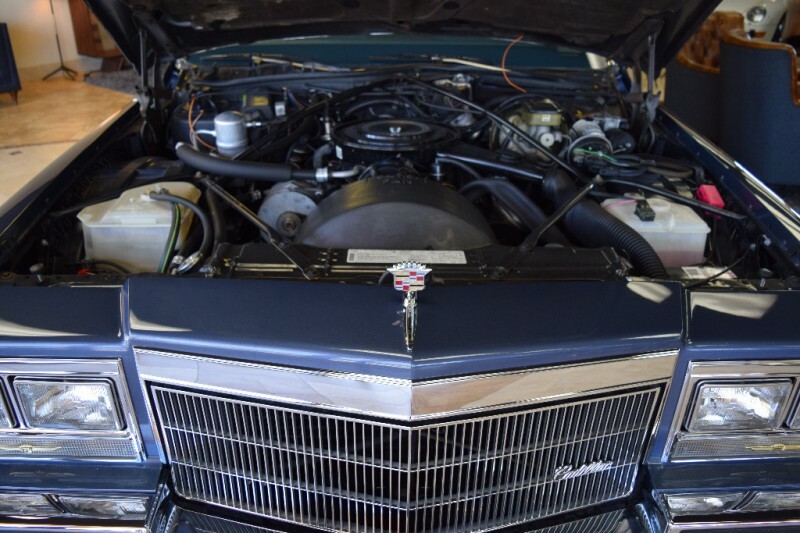 In all reality probably the nicest original example 1984 Cadillac you will see offered for sale, anywhere.